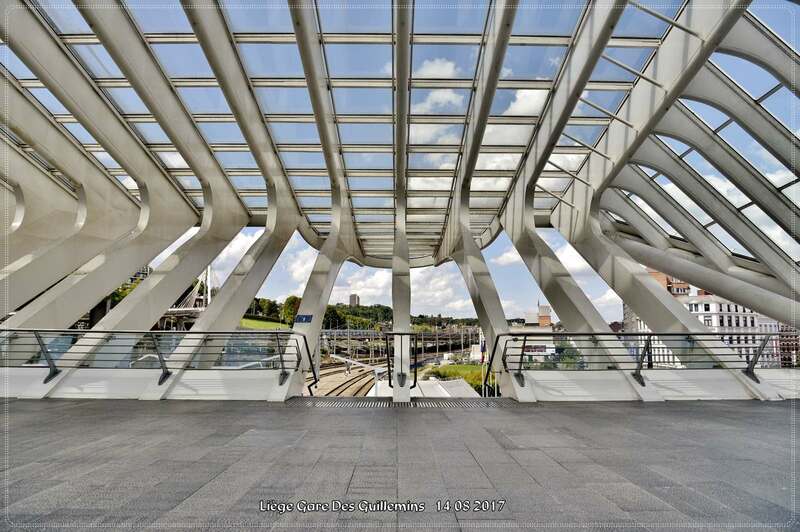 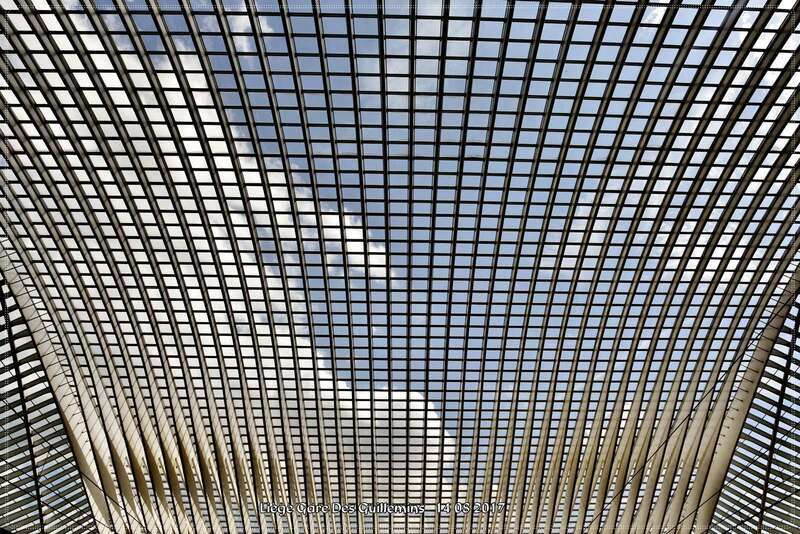 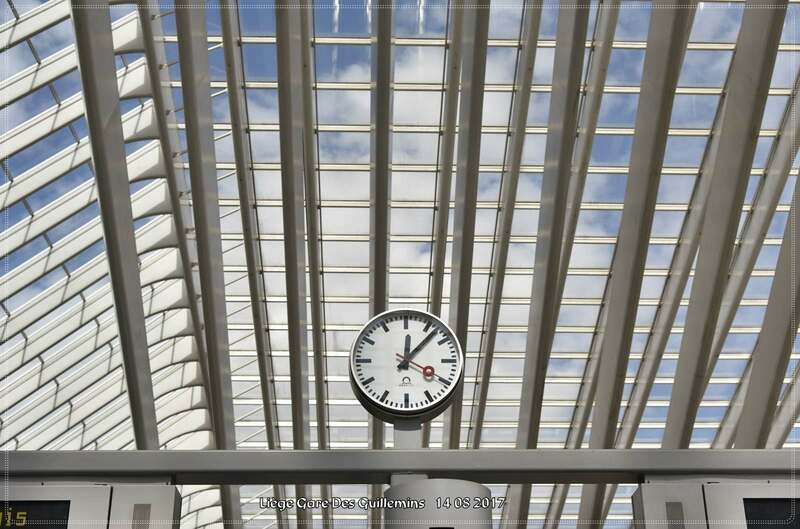 The station by the architect Santiago Calatrava was officially opened on 18 September 2009, with a show by Franco Dragone. 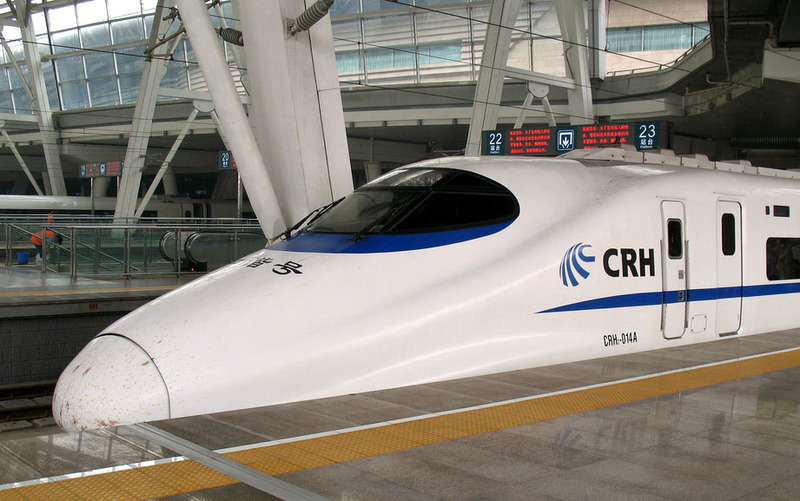 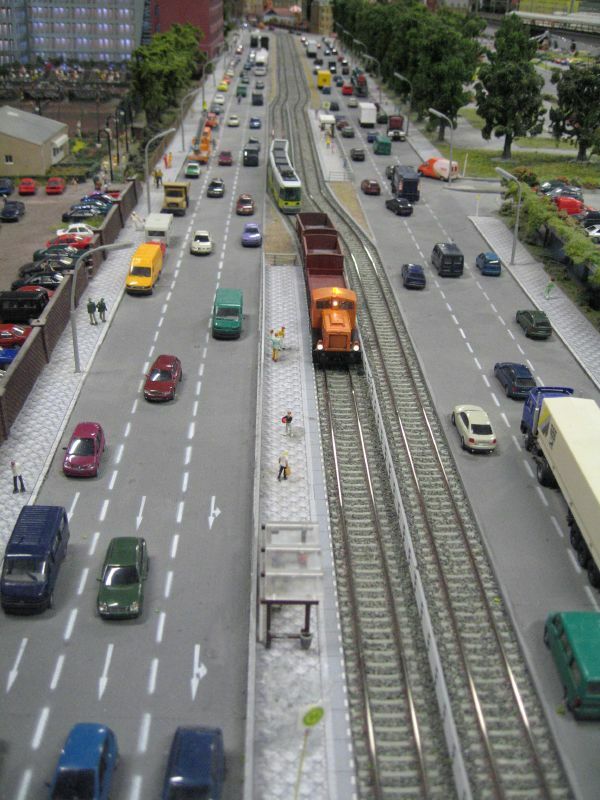 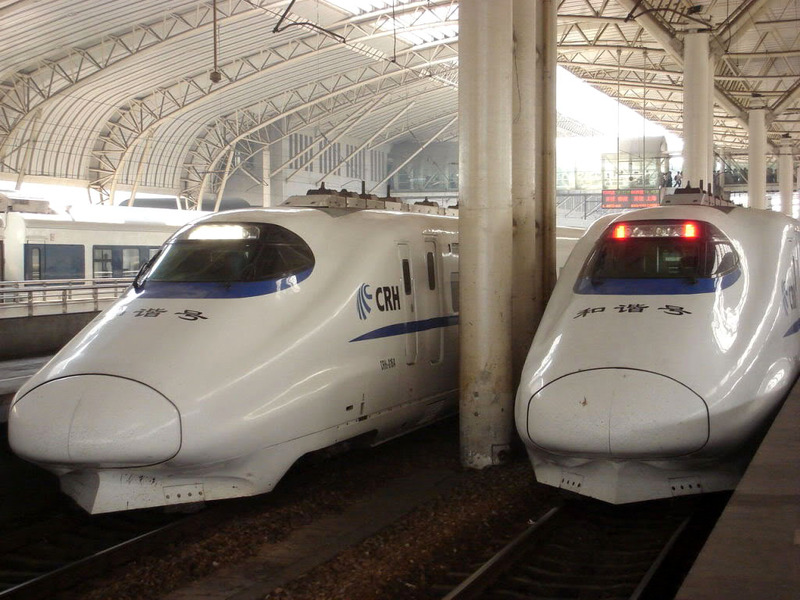 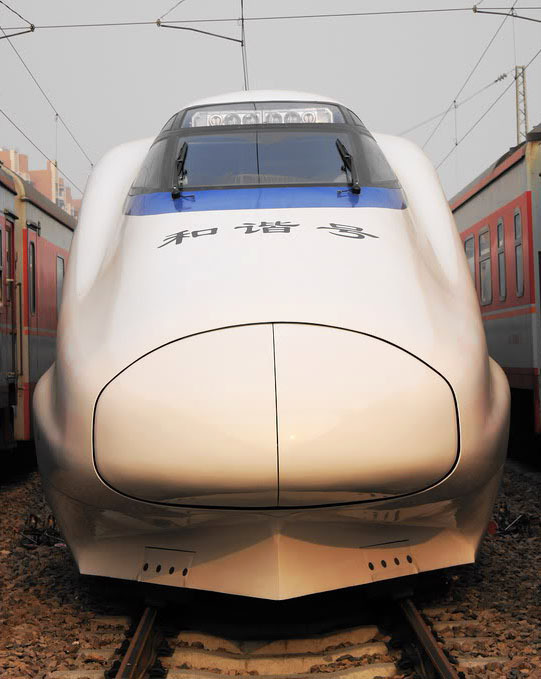 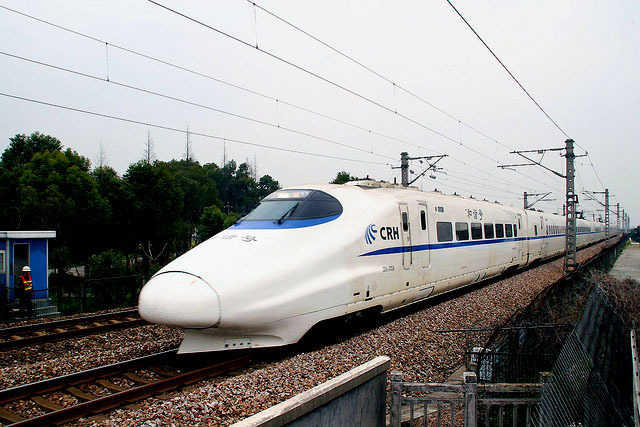 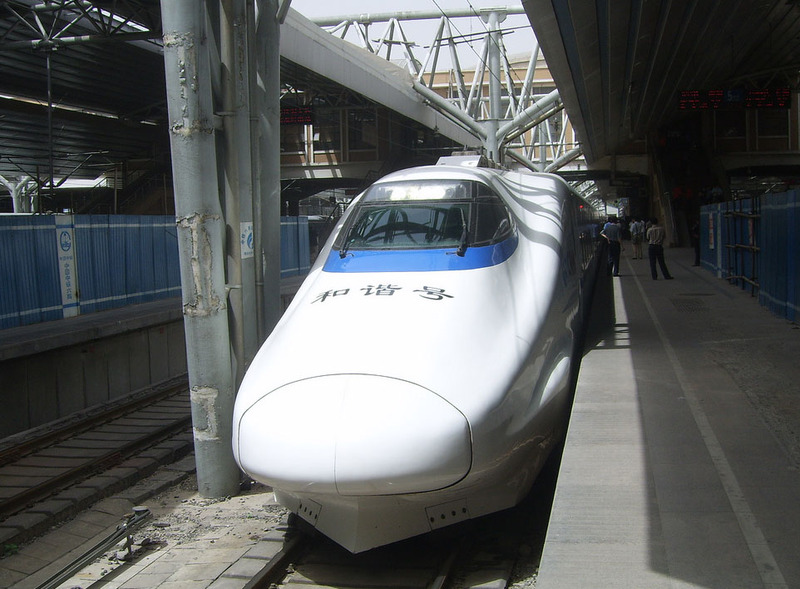 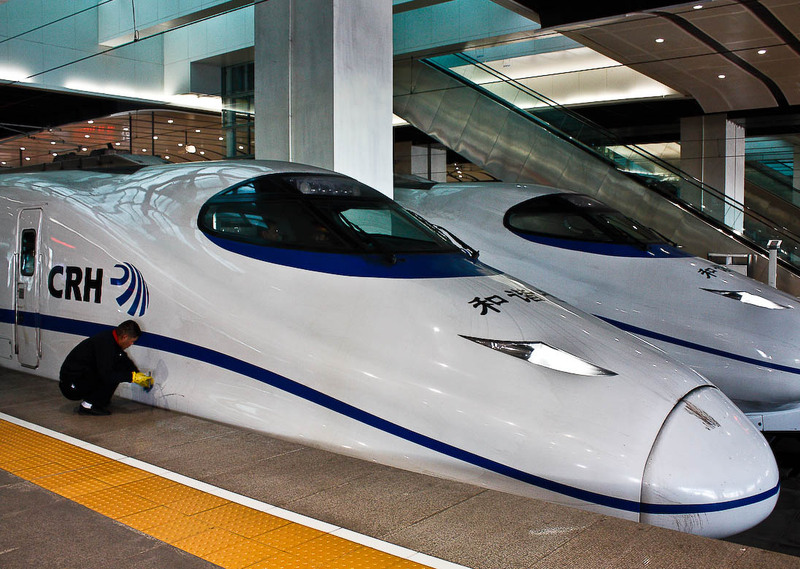 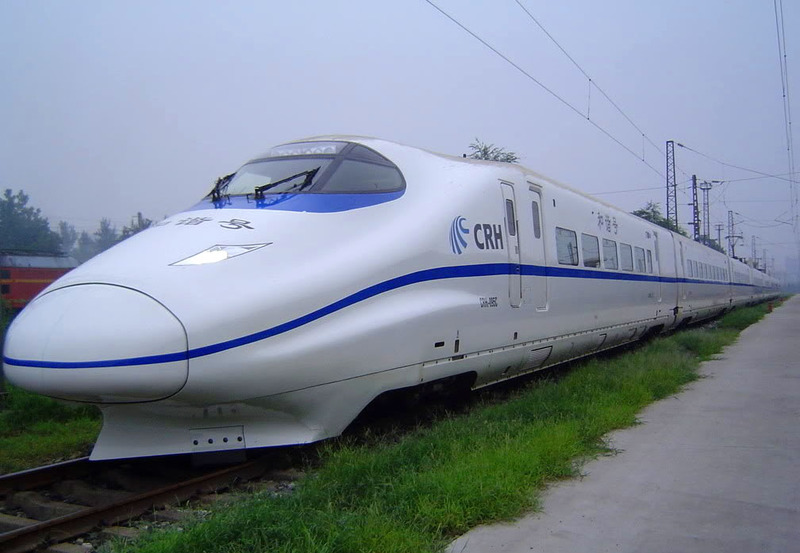 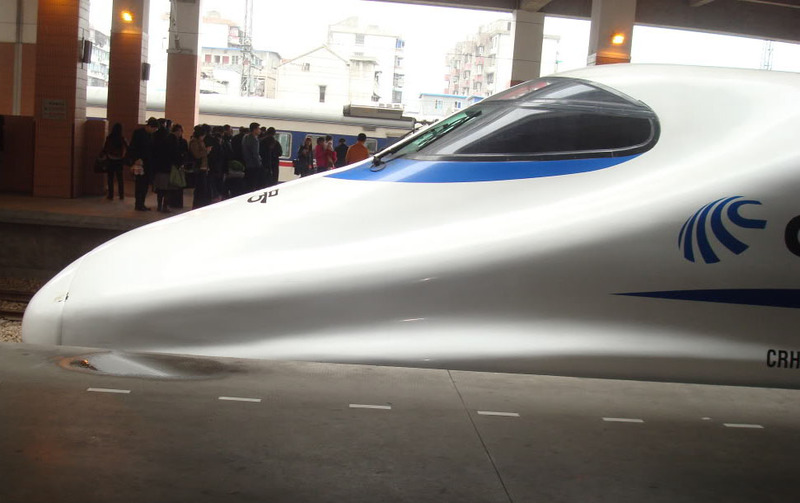 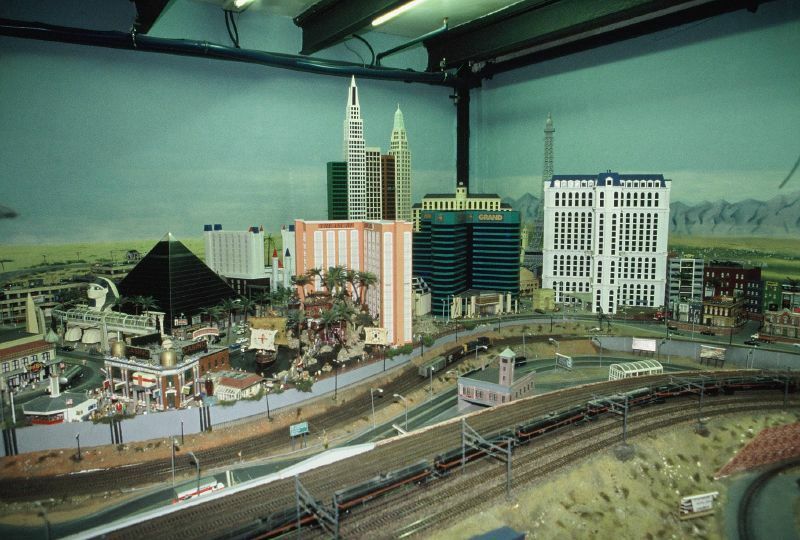 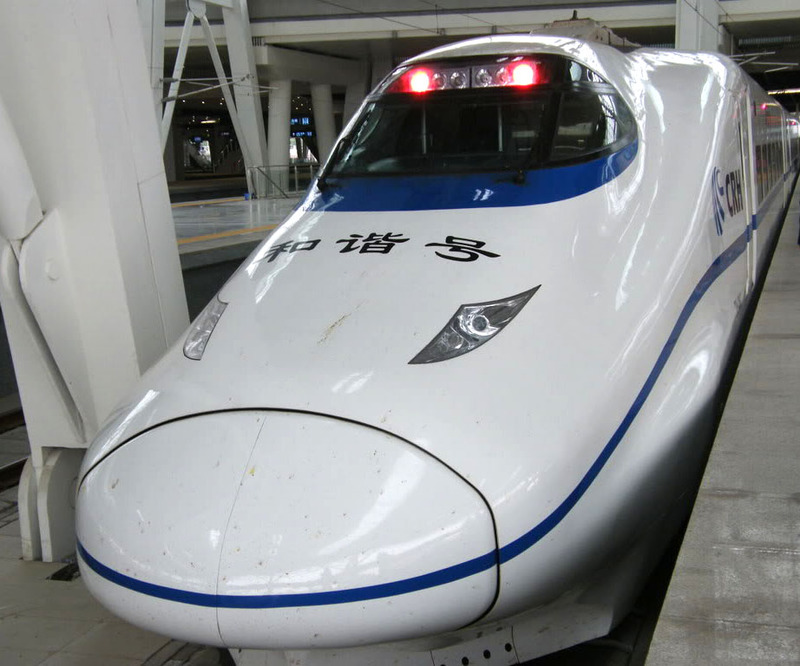 It has 9 tracks and 5 platforms (three of 450 m and two of 350 m). 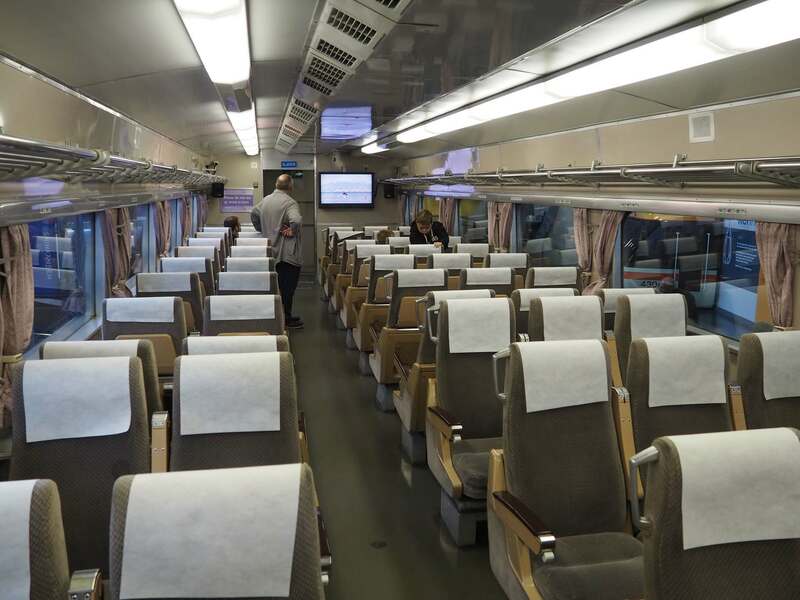 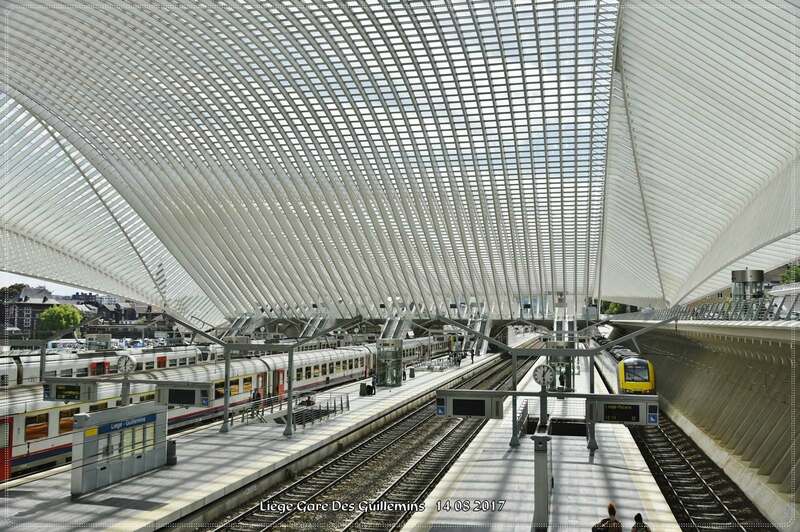 All the tracks around the station have been modernised to allow high speed arrival and departure. 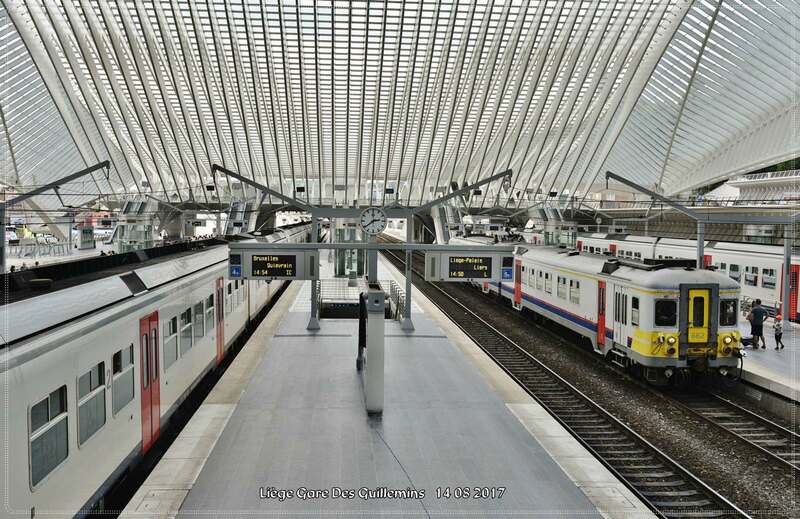 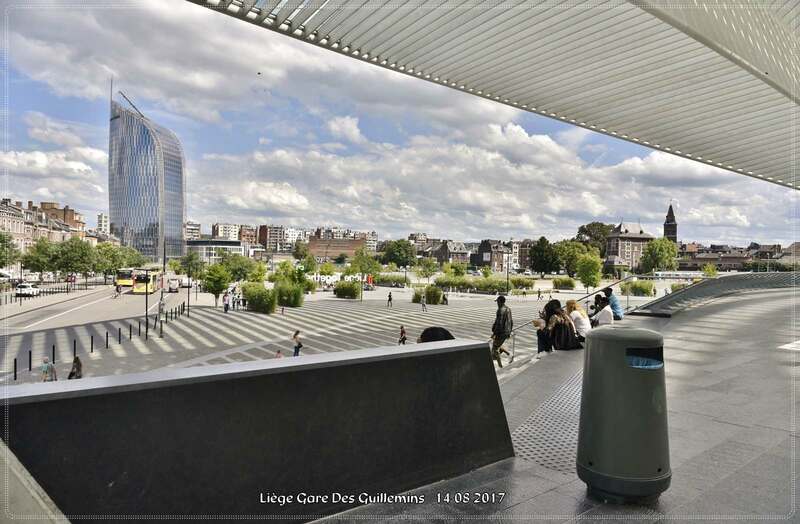 While the station only houses five platforms, it is one of the most important hubs in Belgium because all of the tracks are compatible with high speed trains. 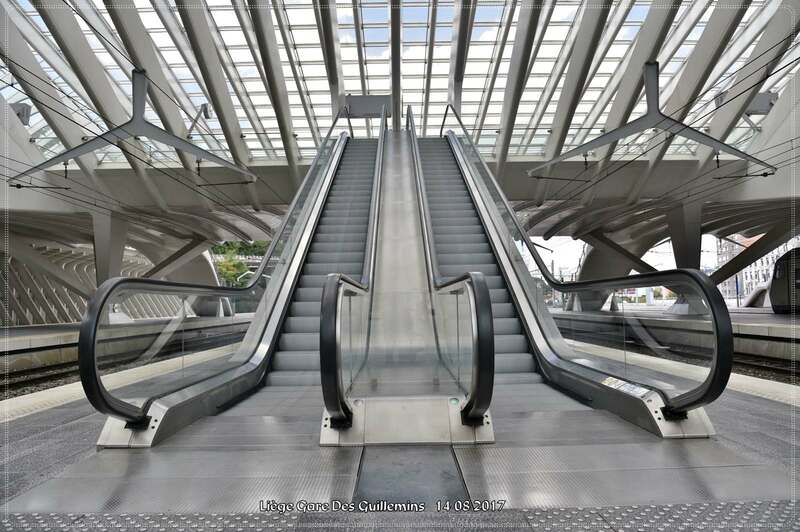 The building seems to be a modern interpretation of the classic stations built during the industrial revolution. 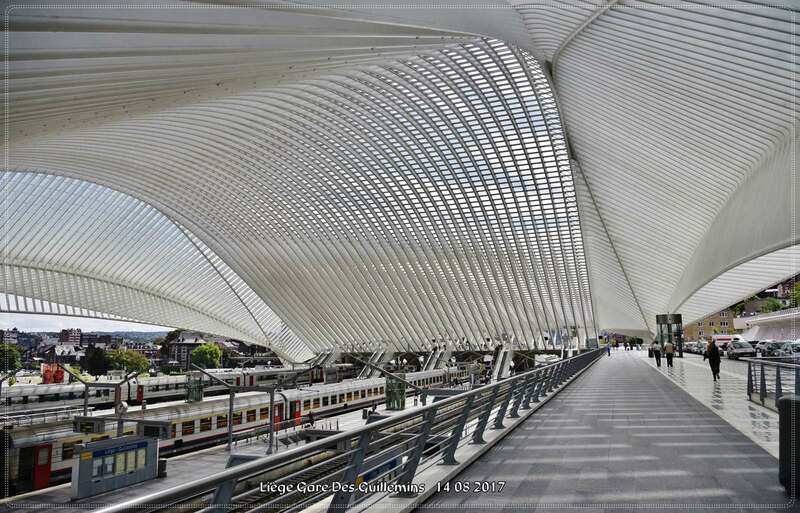 Calatrava’s dome has equal grandeur and similar dimensions (200m long, 35m high). 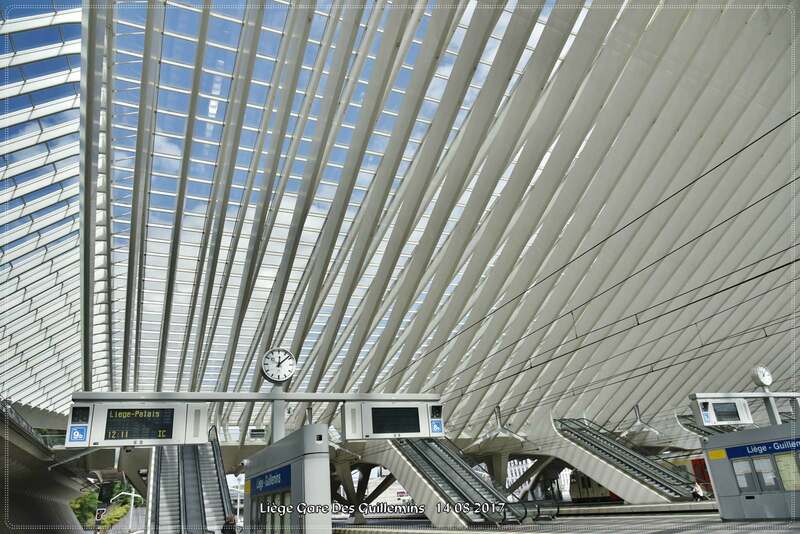 The extensive use of white makes the station look not only more chicque than its 19th century predecessors; it gives the structure an airy, light-weight and almost delicate appearance. 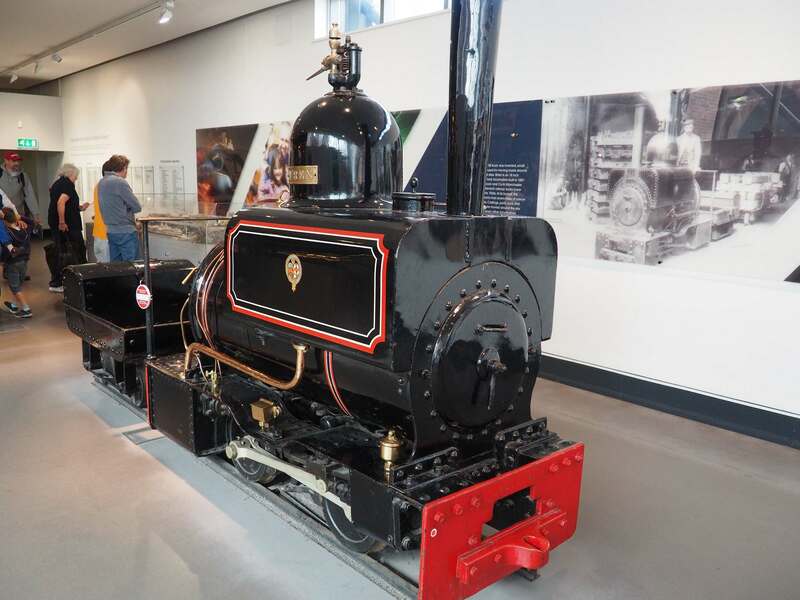 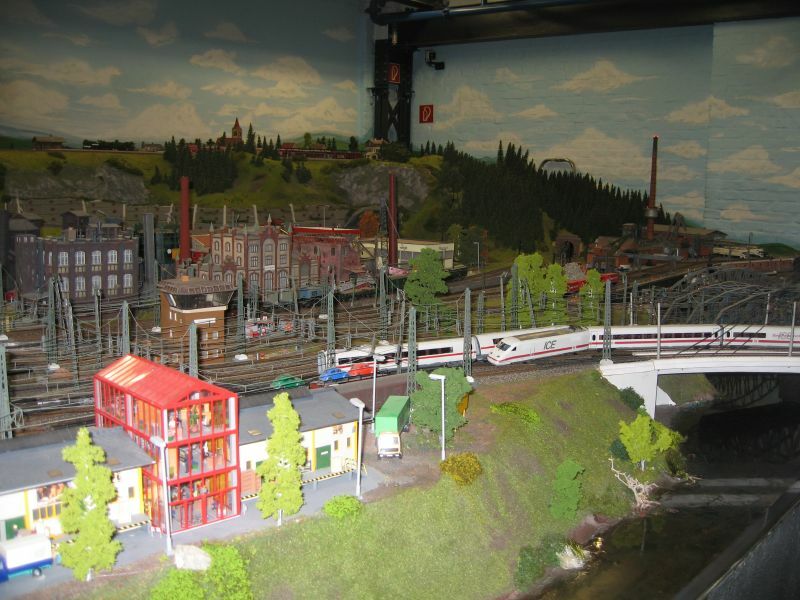 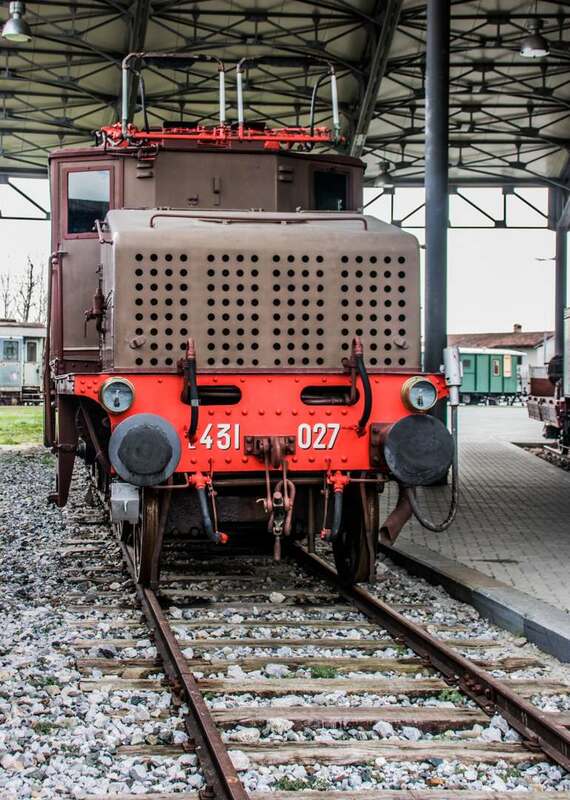 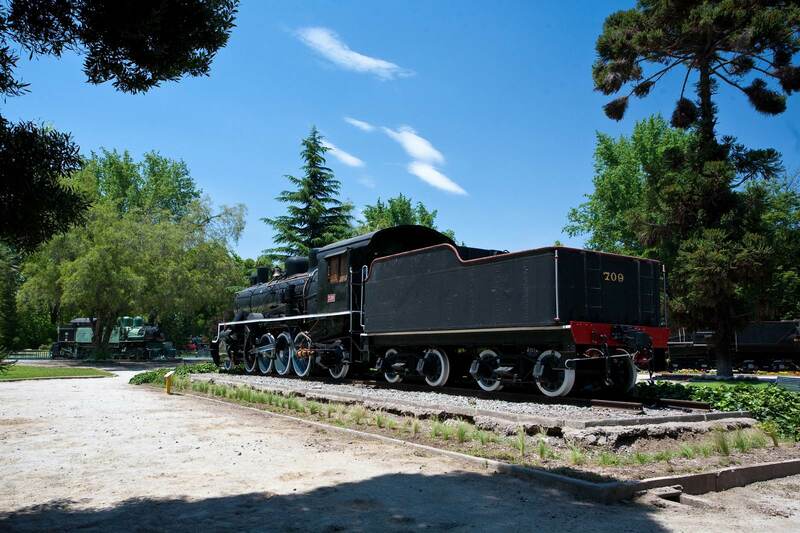 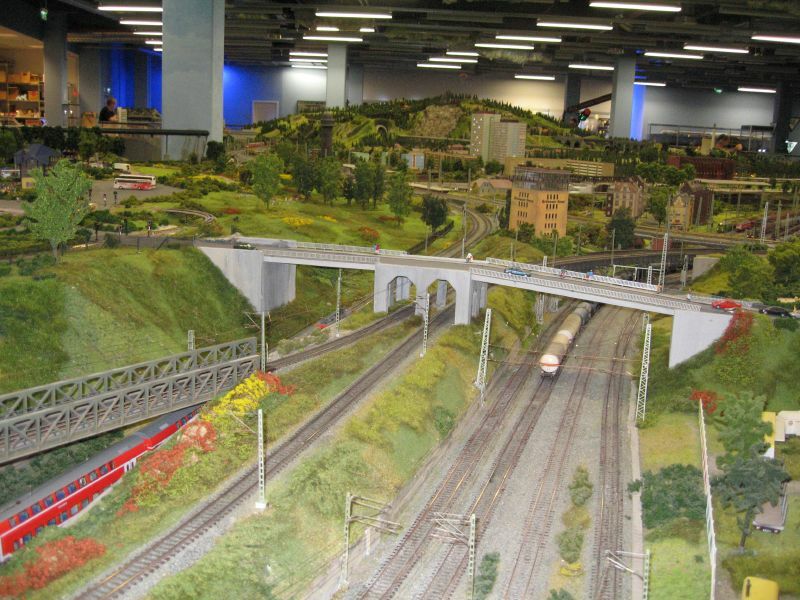 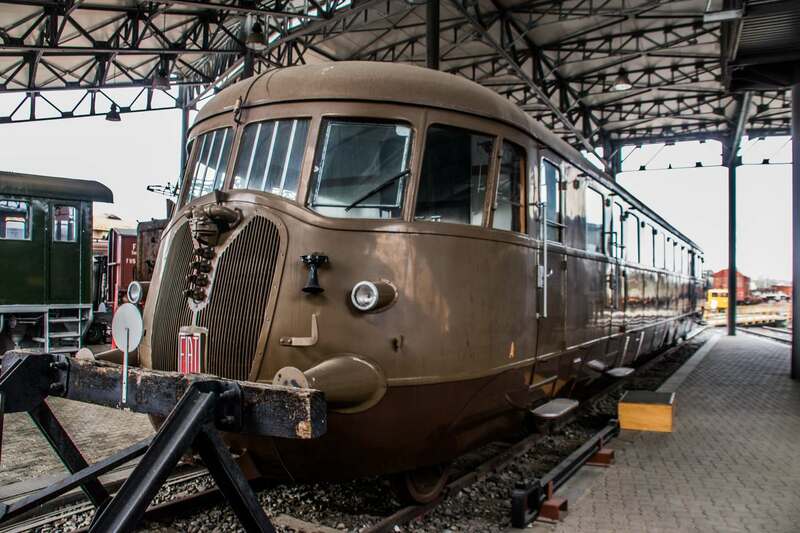 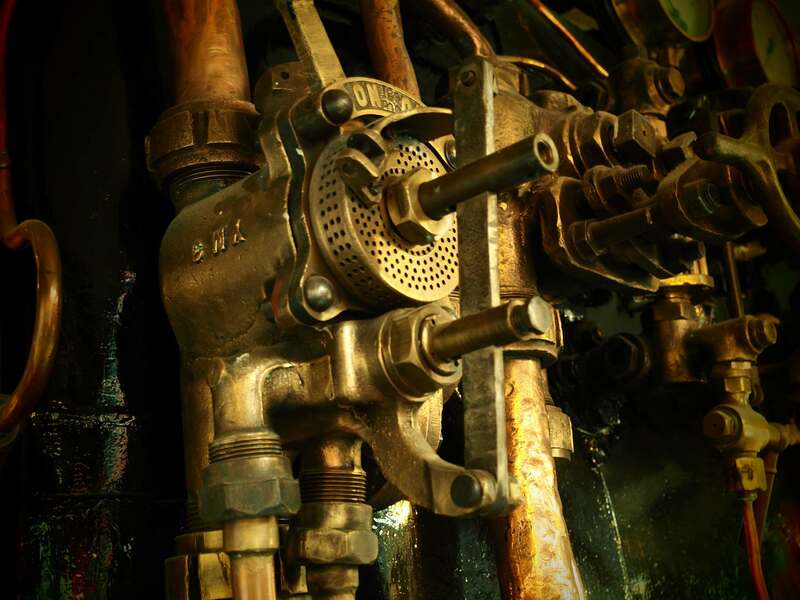 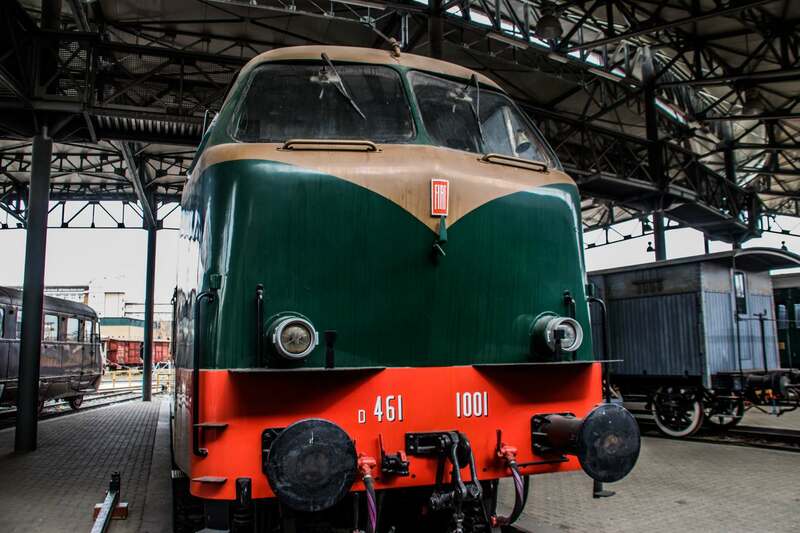 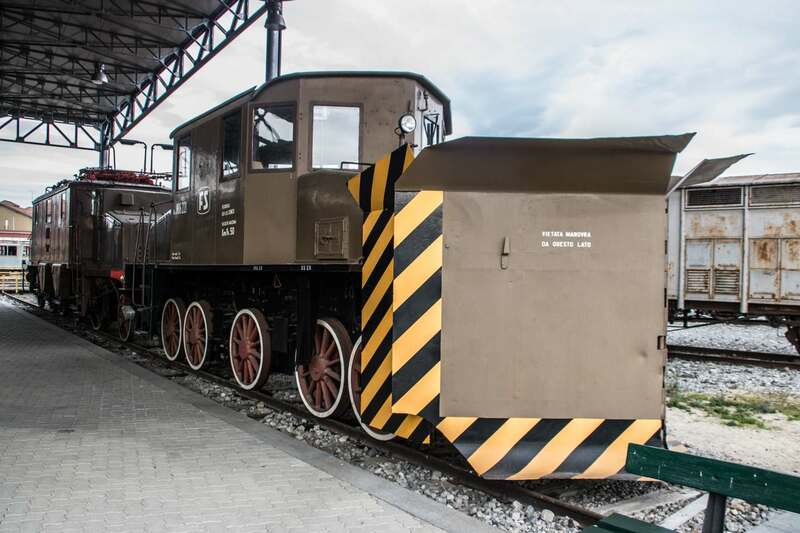 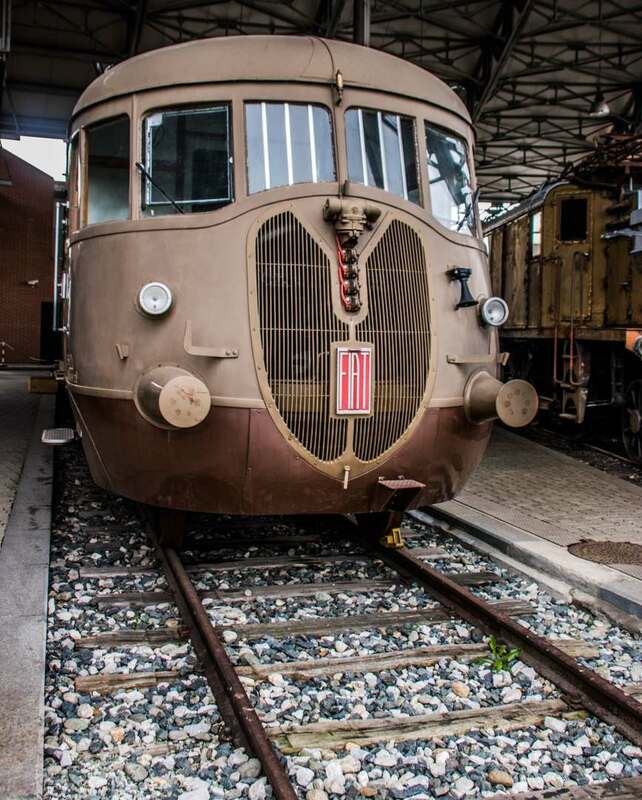 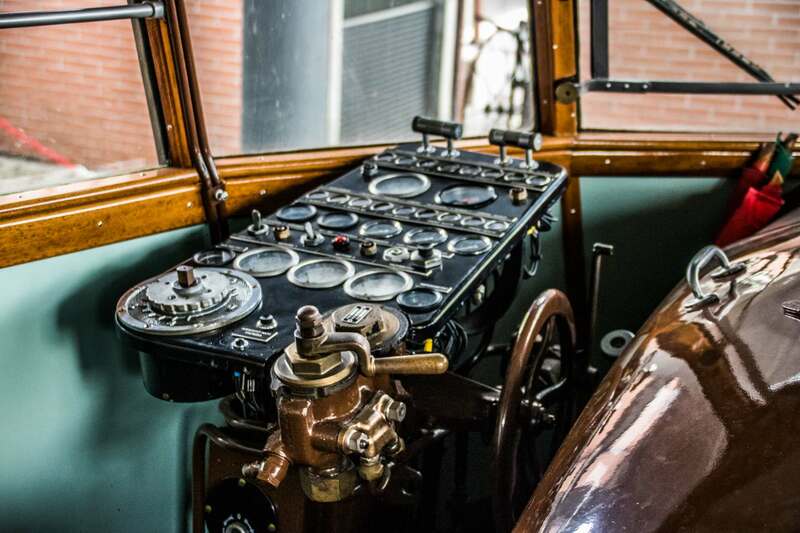 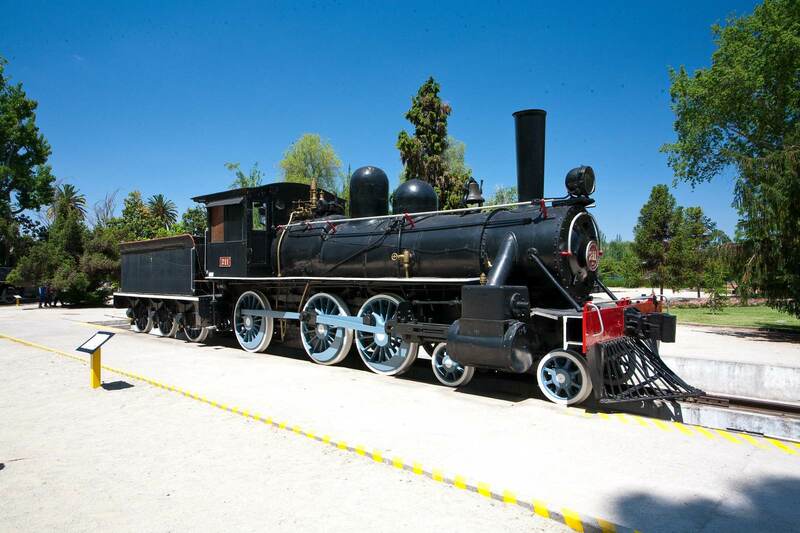 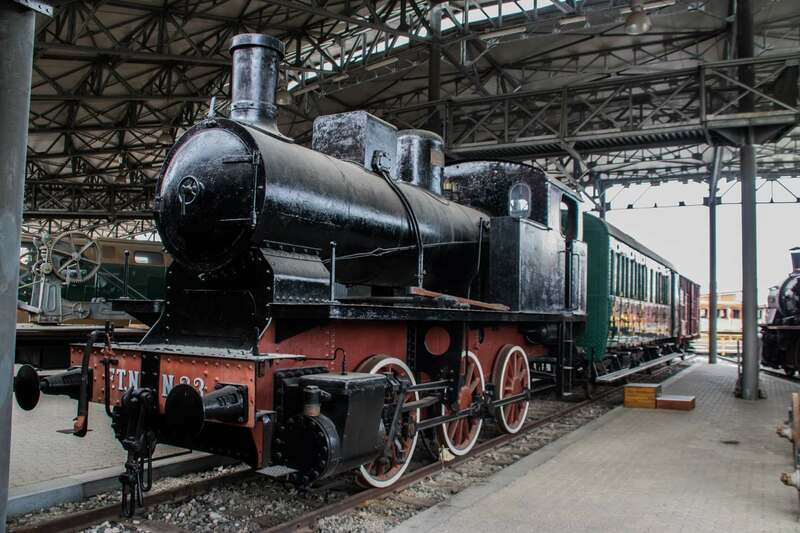 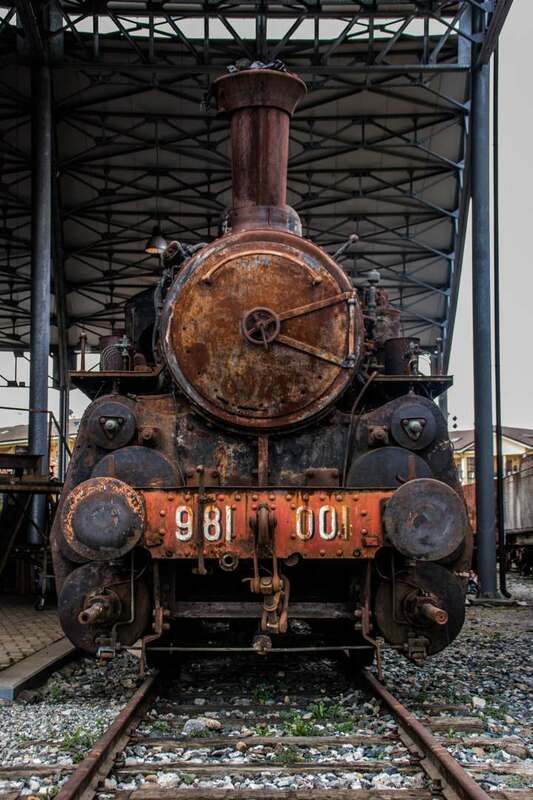 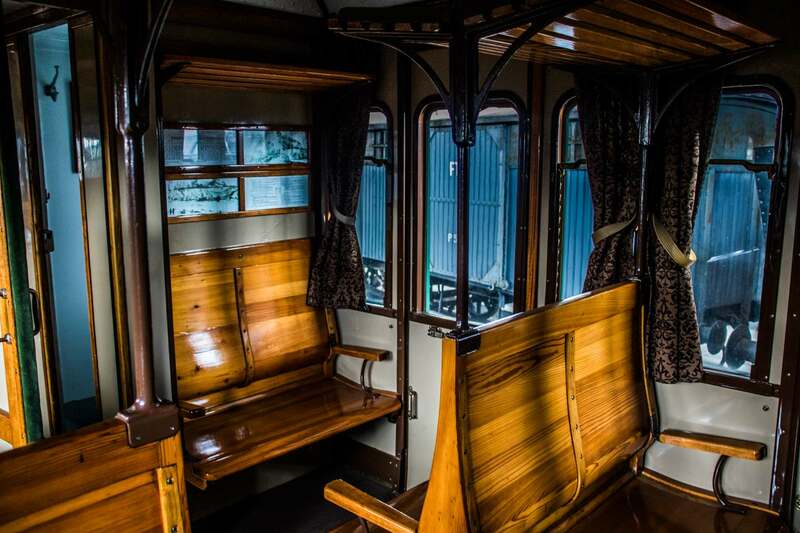 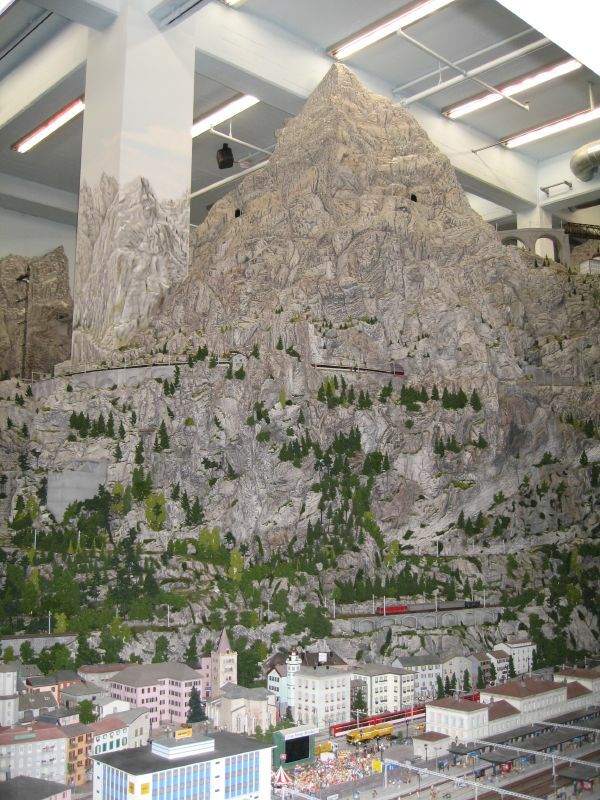 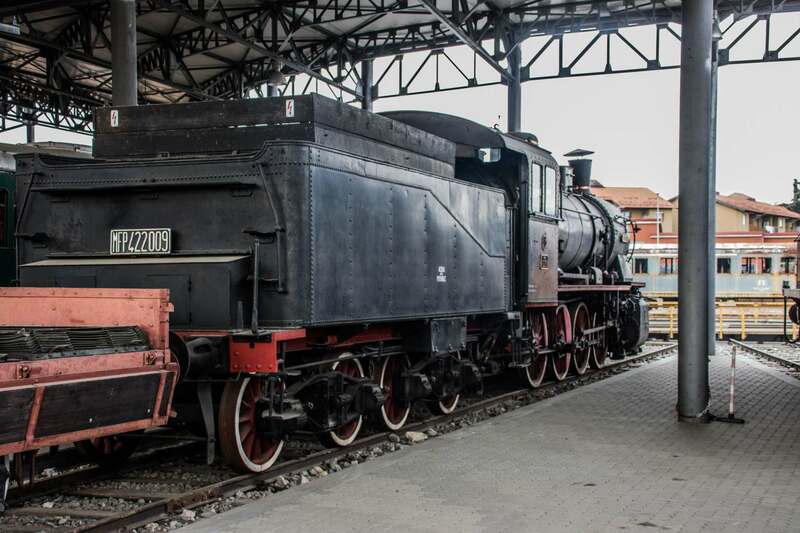 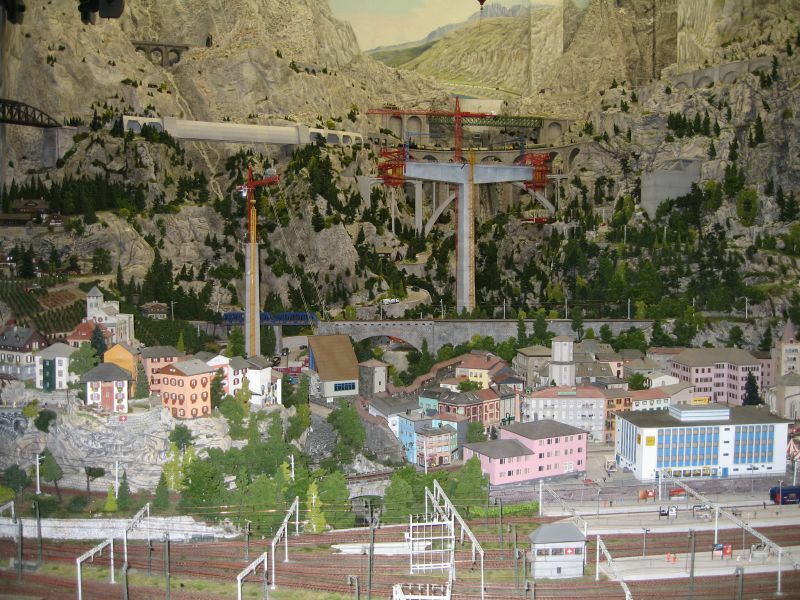 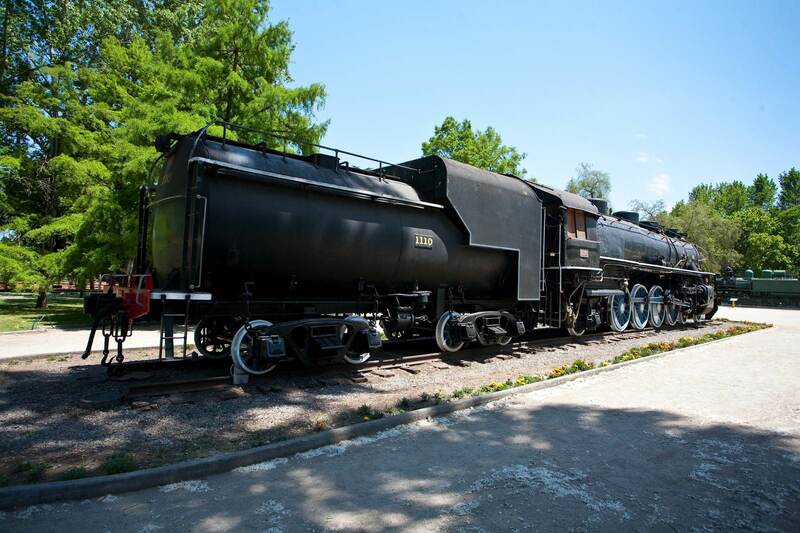 The Museum offers a fantastic experience to visitors of all ages: a fascinating journey through time among the locomotive and trains that united Italy from 1839 to modern times, spanning the 170-year history of the Italian railways. 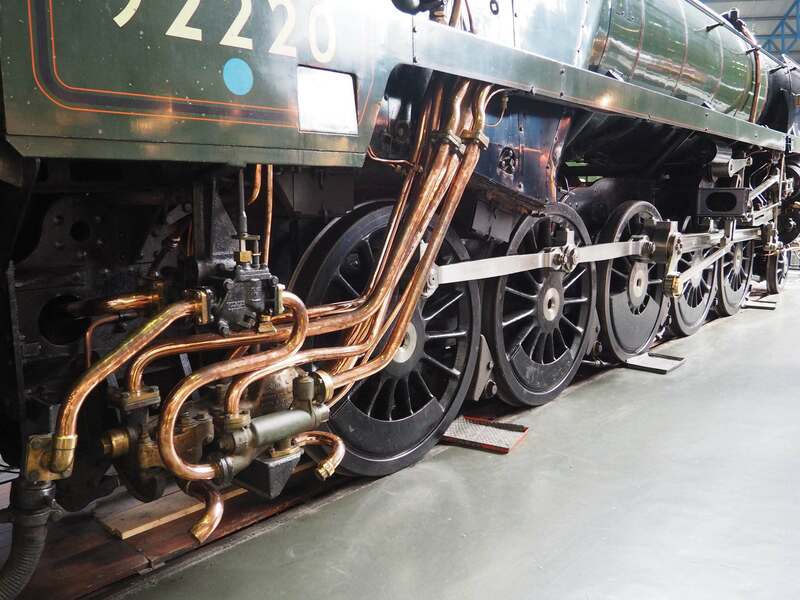 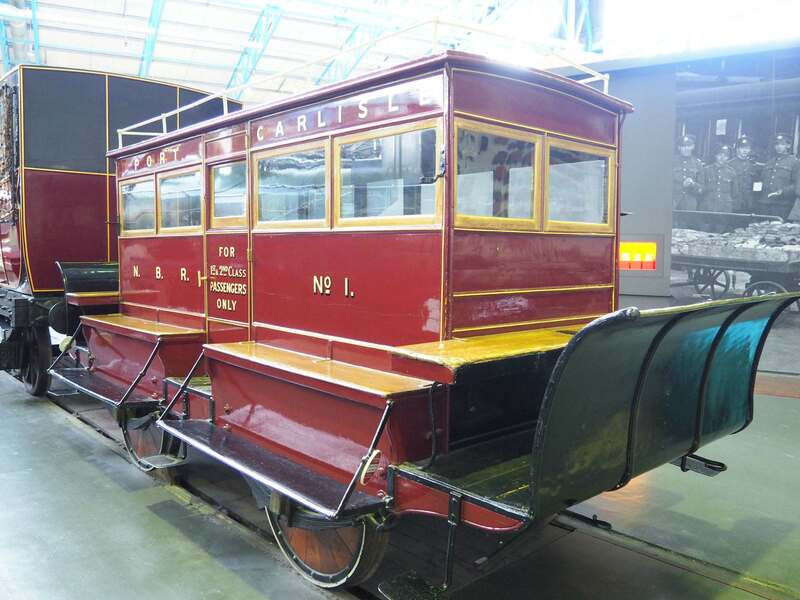 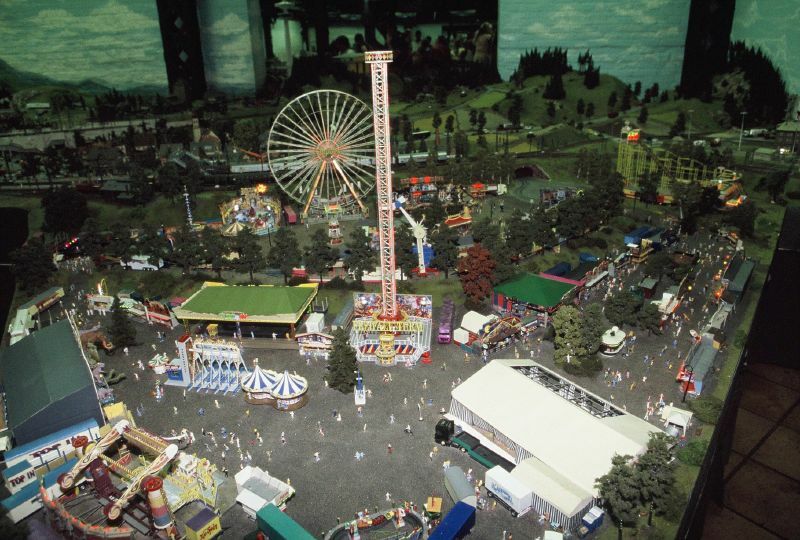 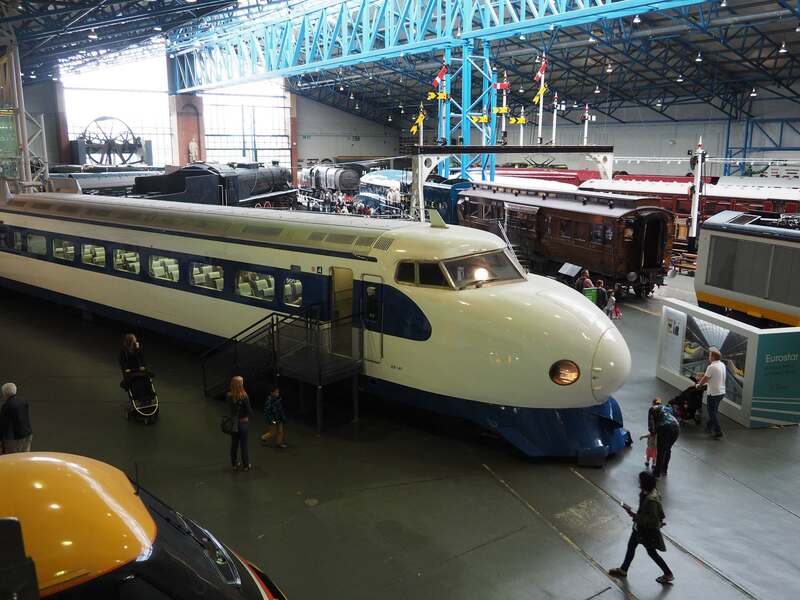 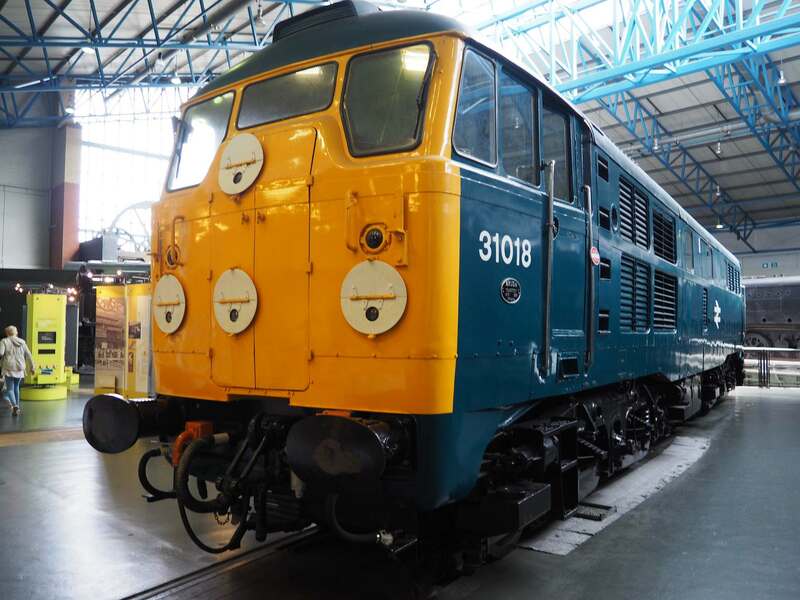 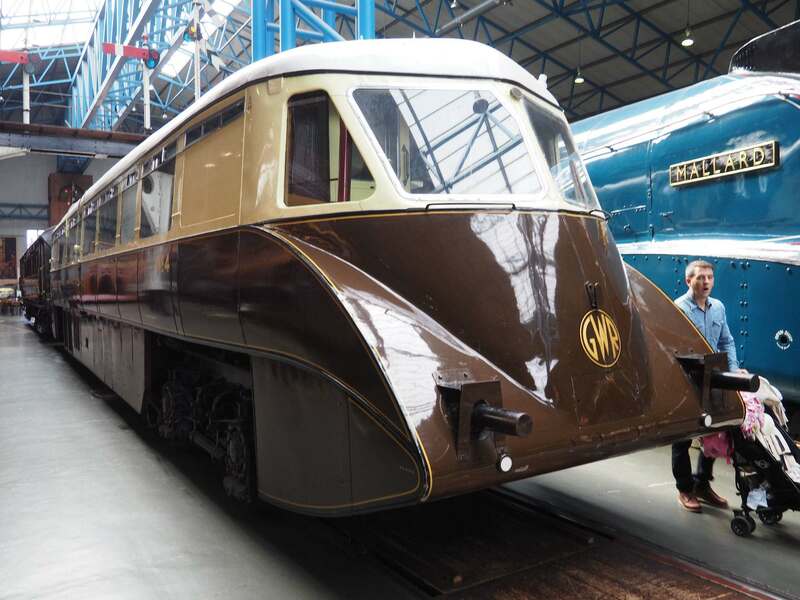 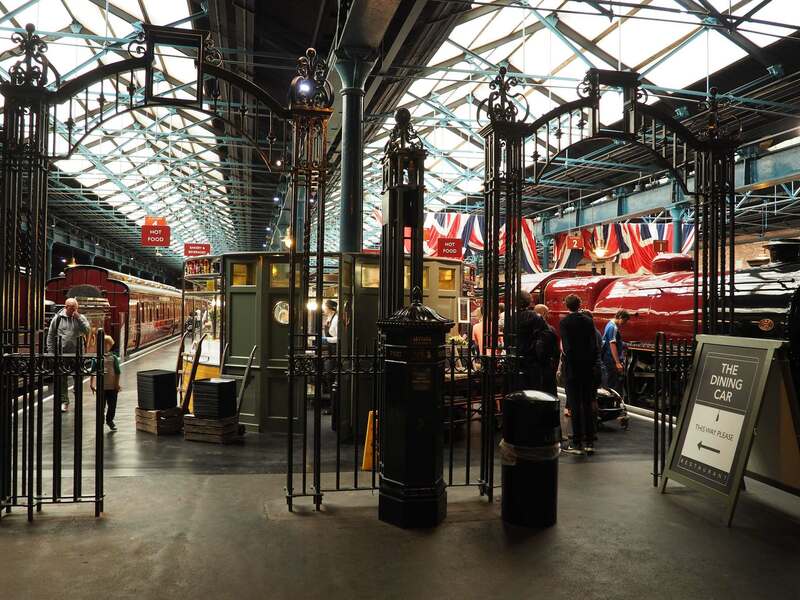 The National Railway Museum is a museum in York forming part of the British Science Museum Group of National Museums and telling the story of rail transport in Britain and its impact on society. 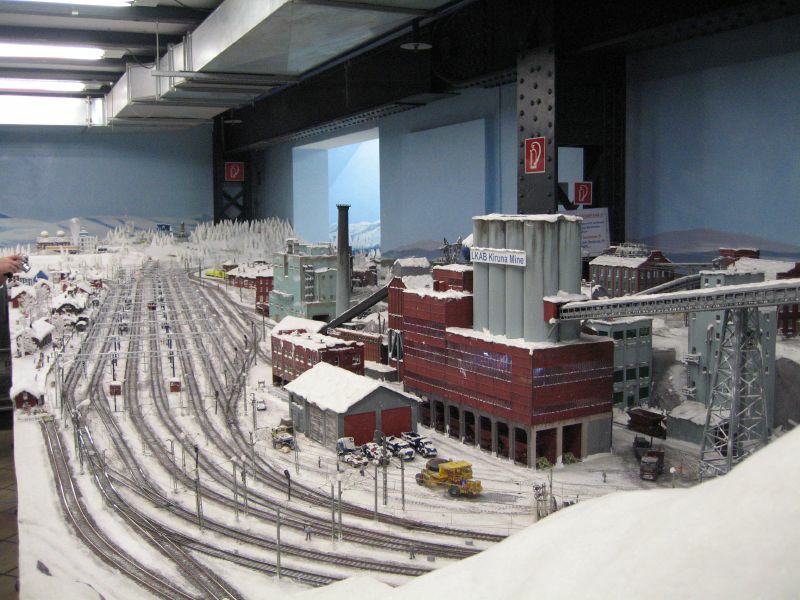 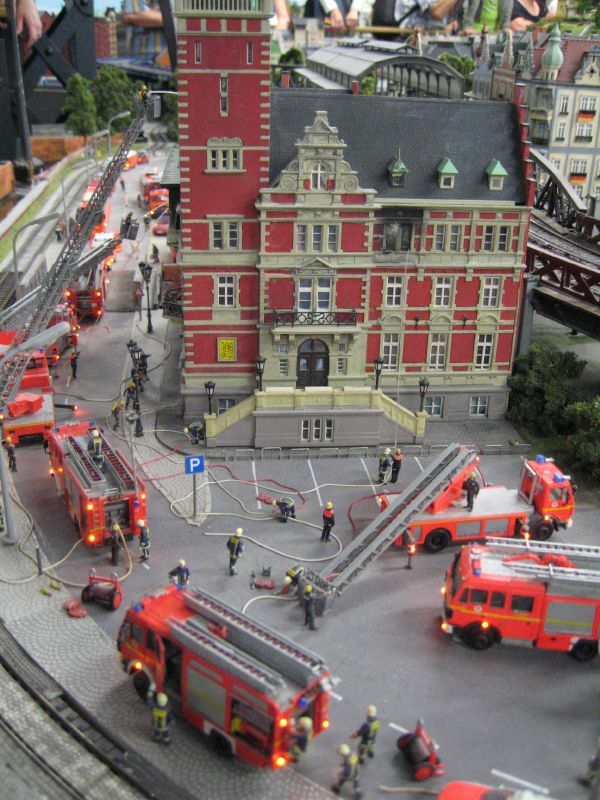 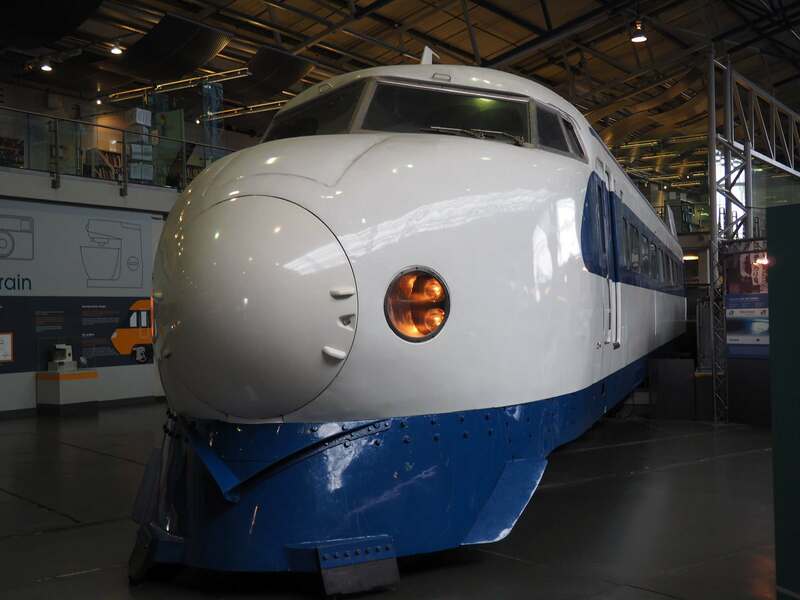 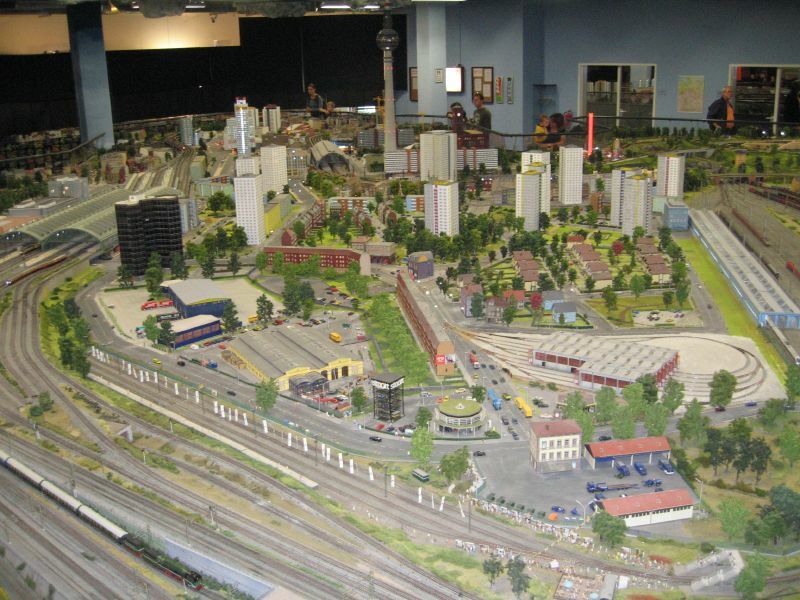 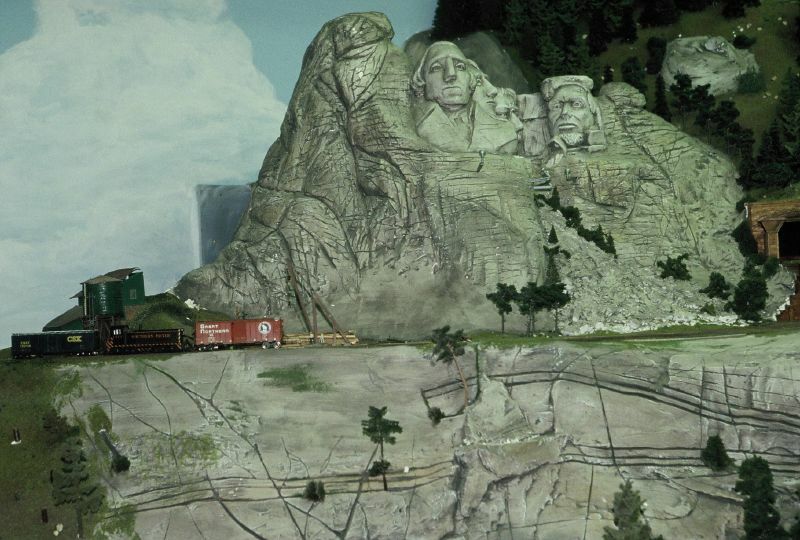 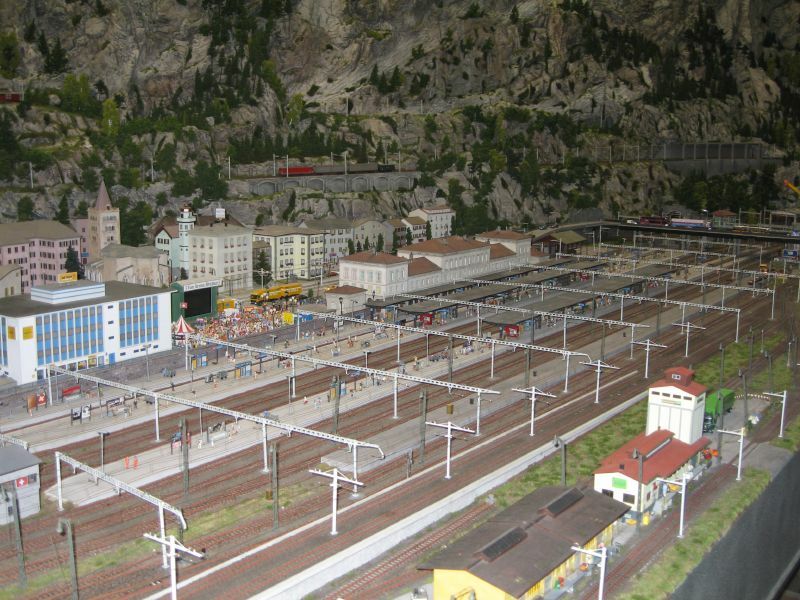 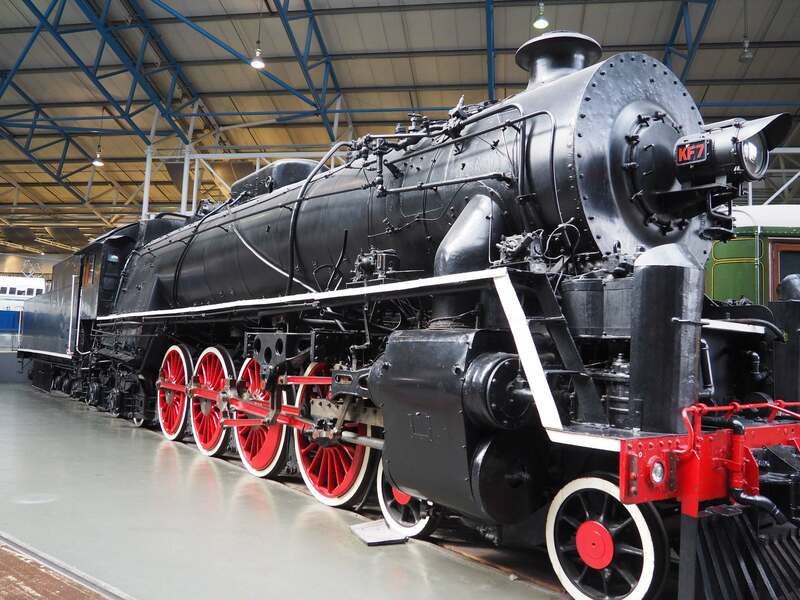 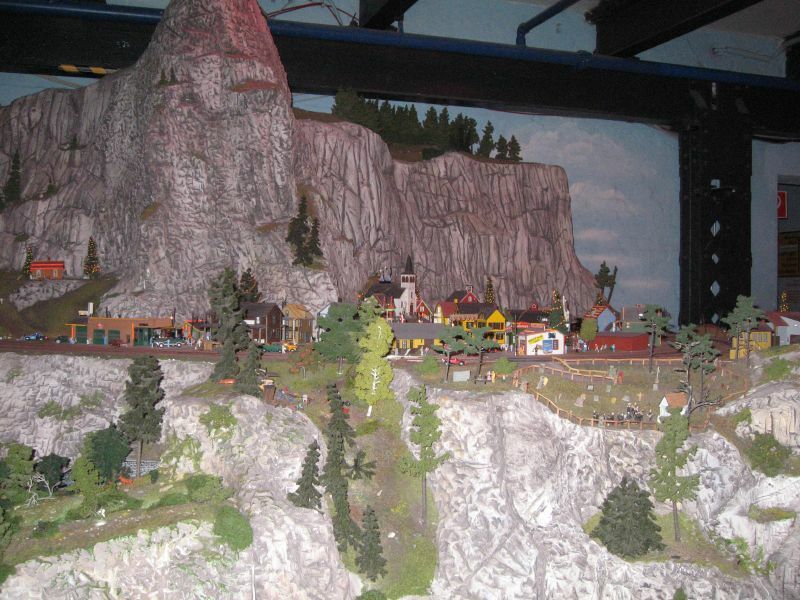 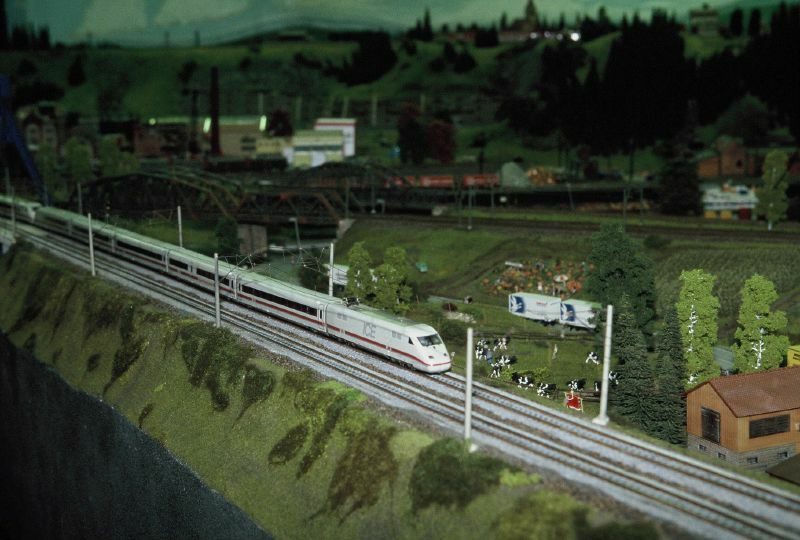 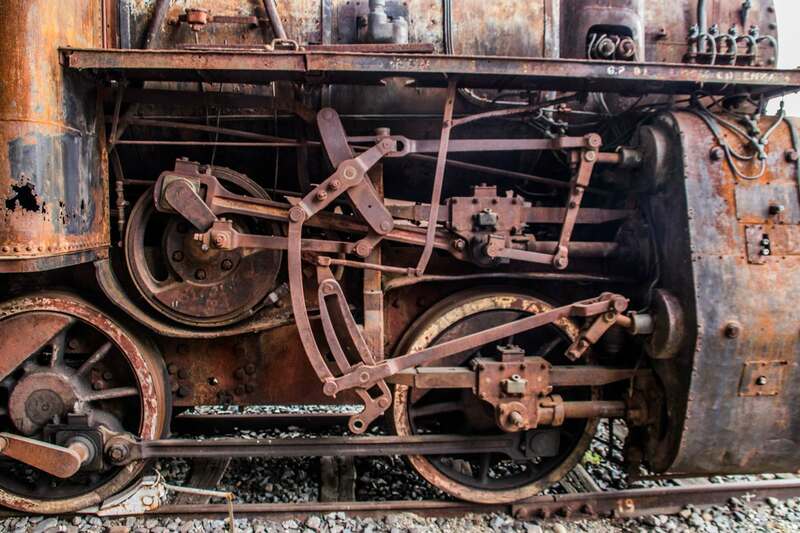 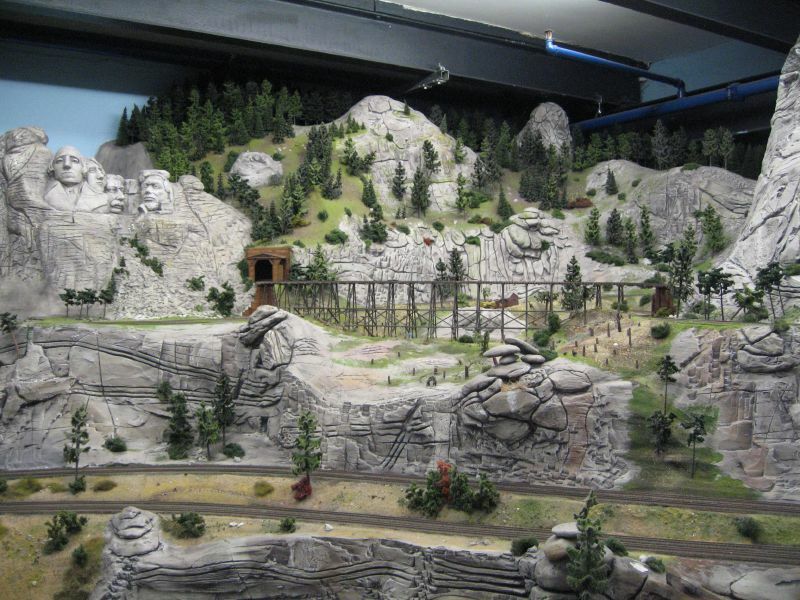 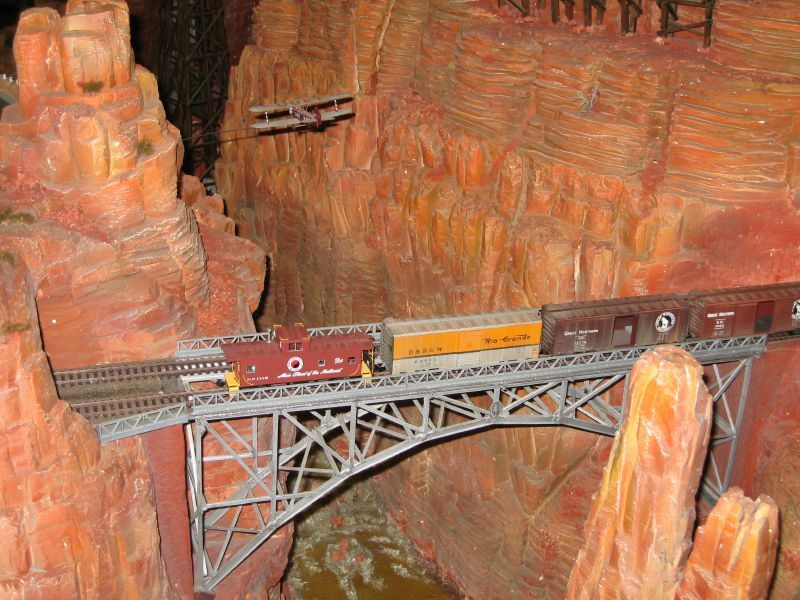 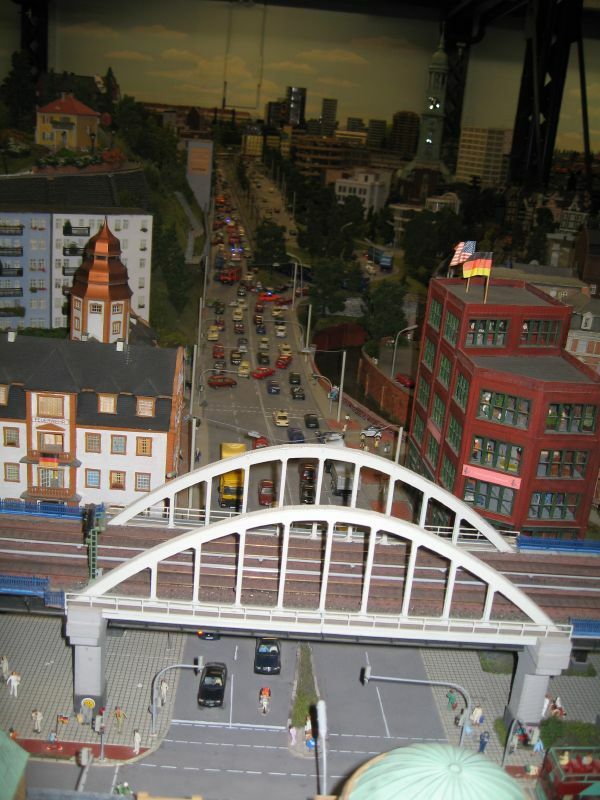 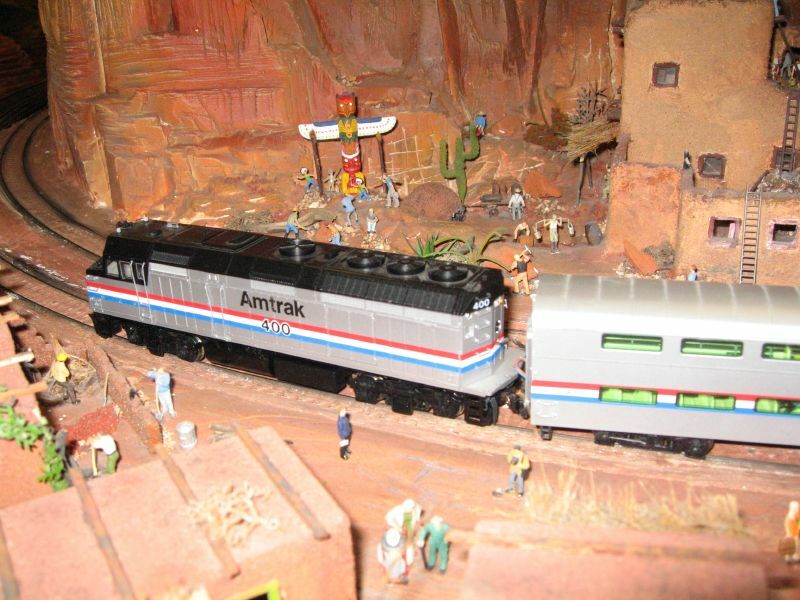 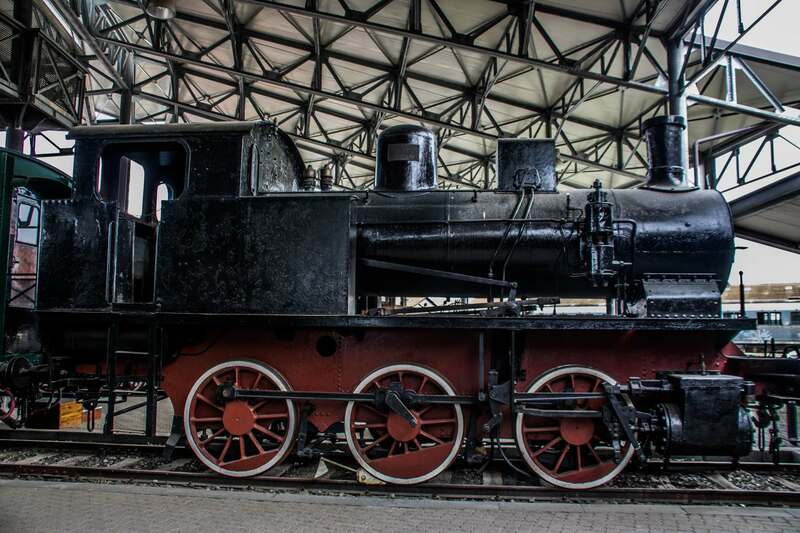 It is said to be the largest railway museum in the world and is home to several famous locomotives. 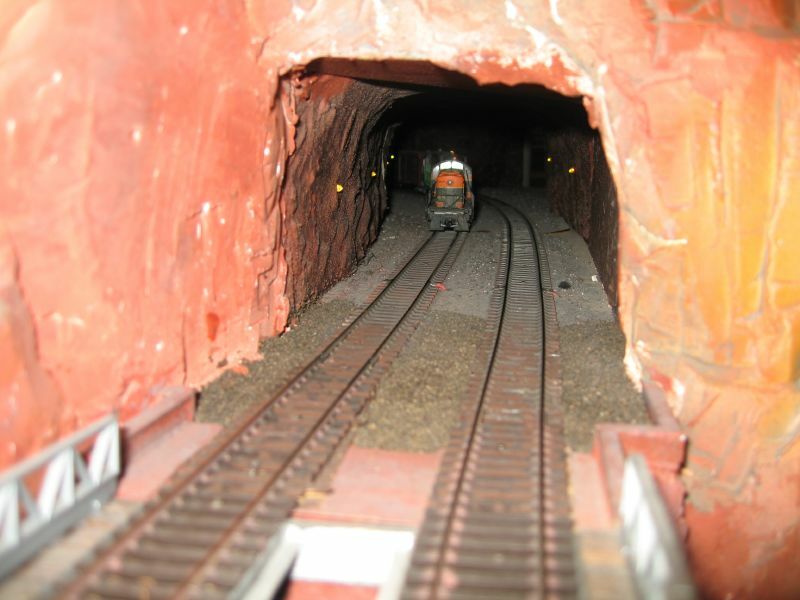 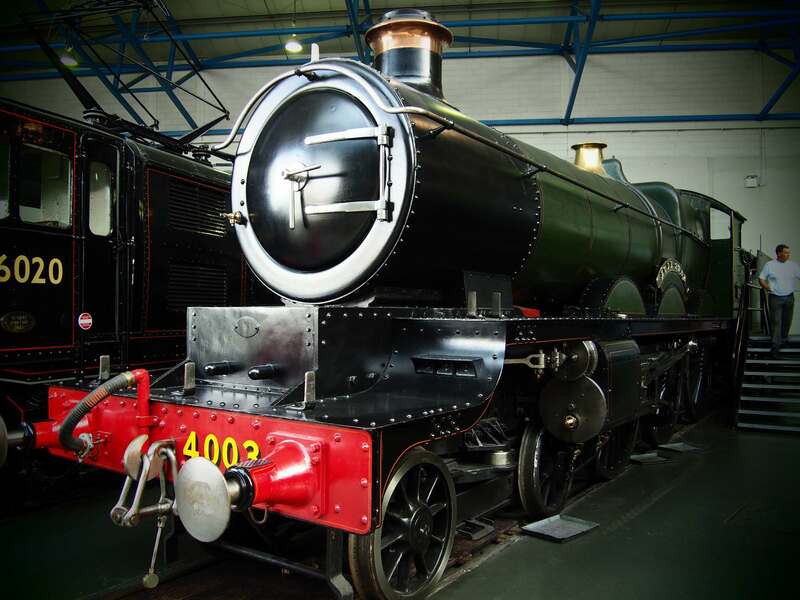 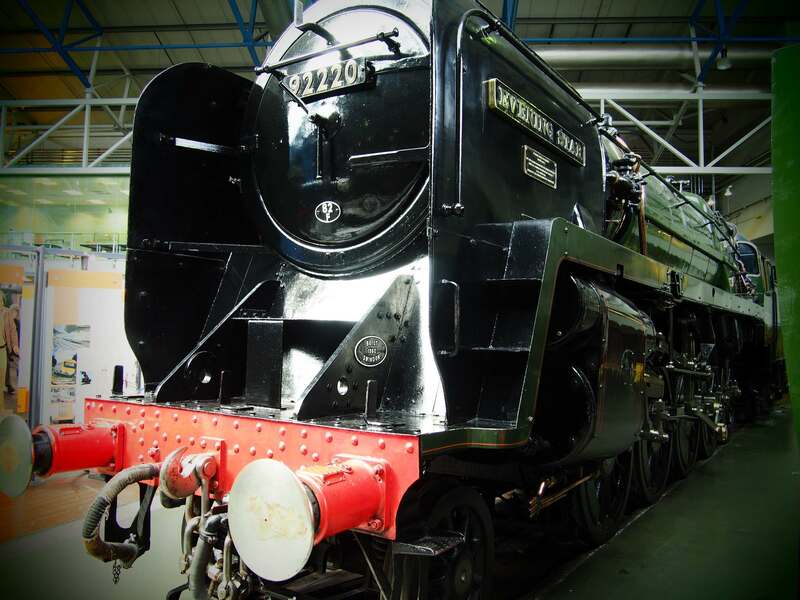 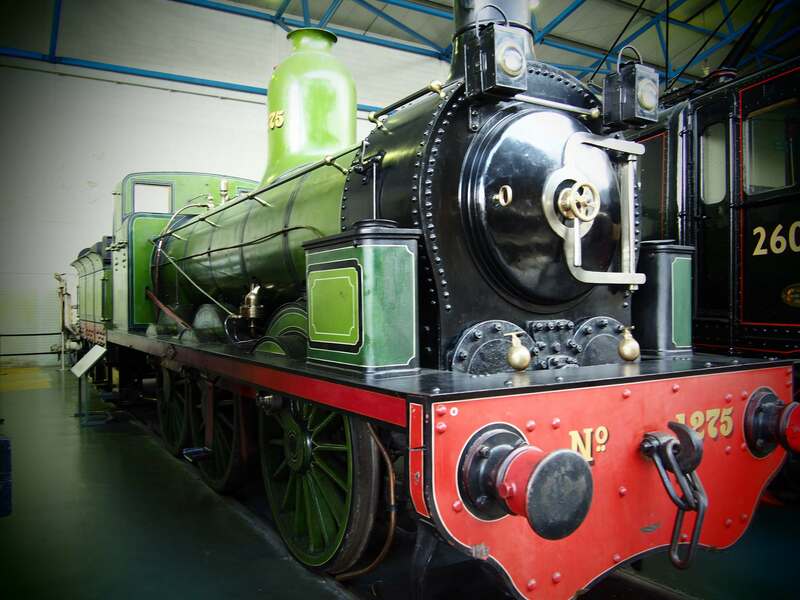 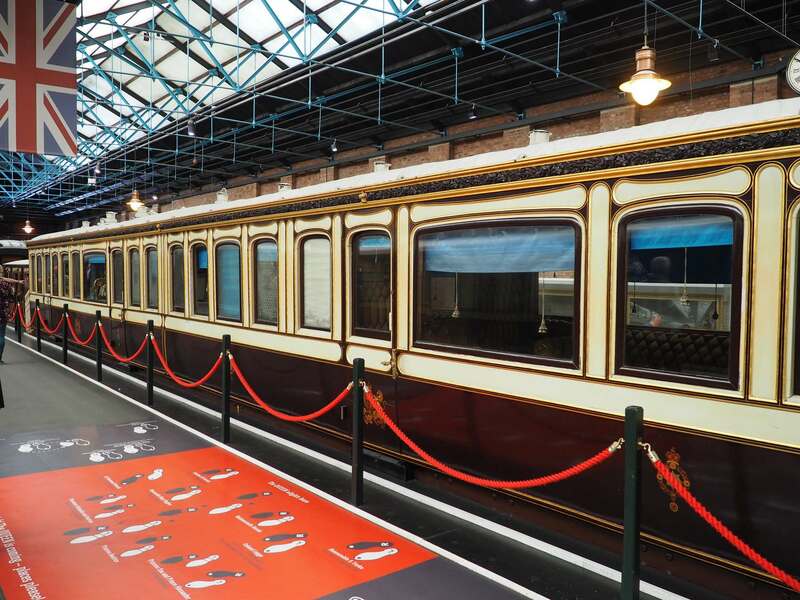 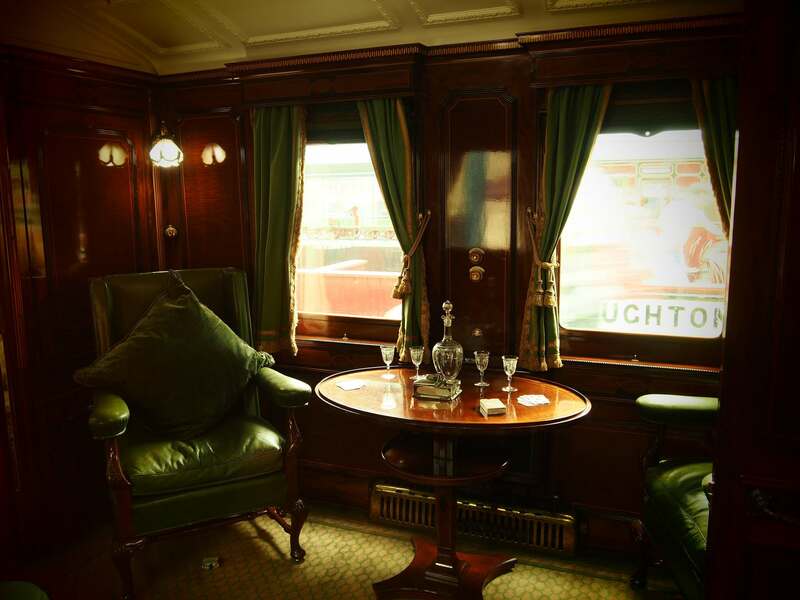 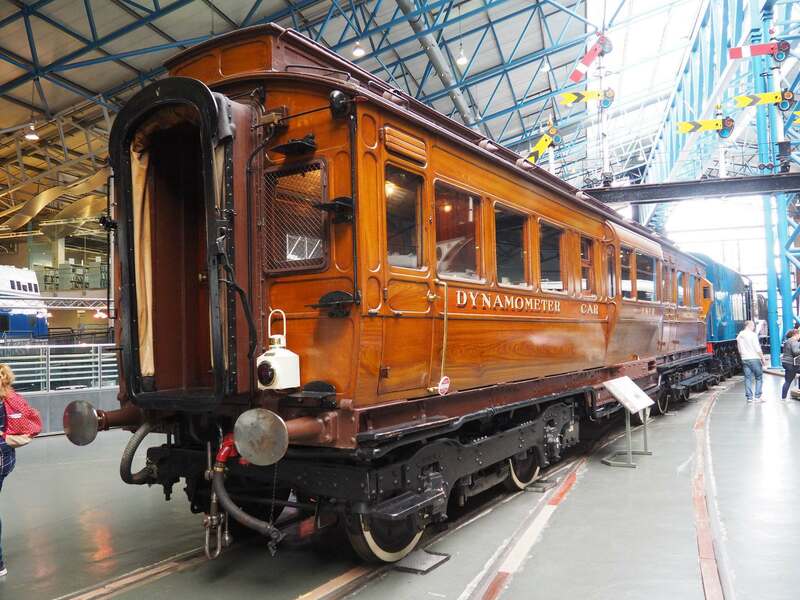 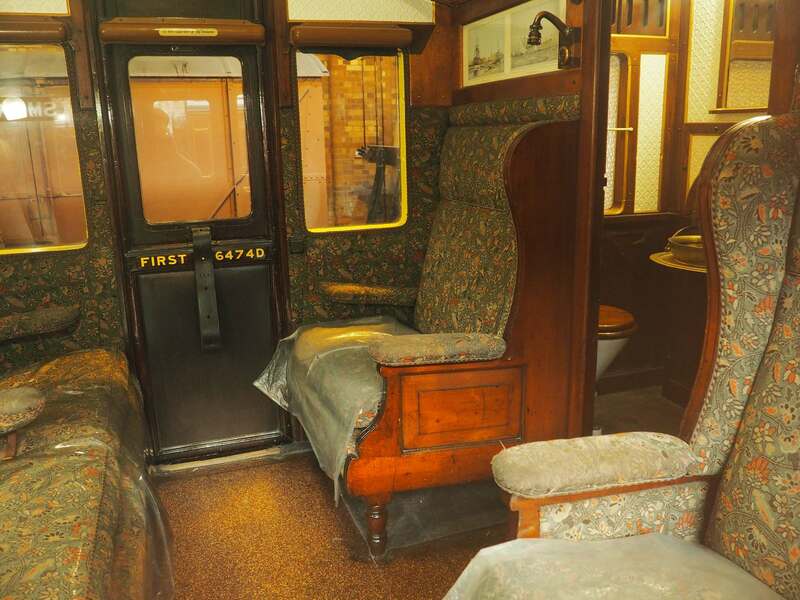 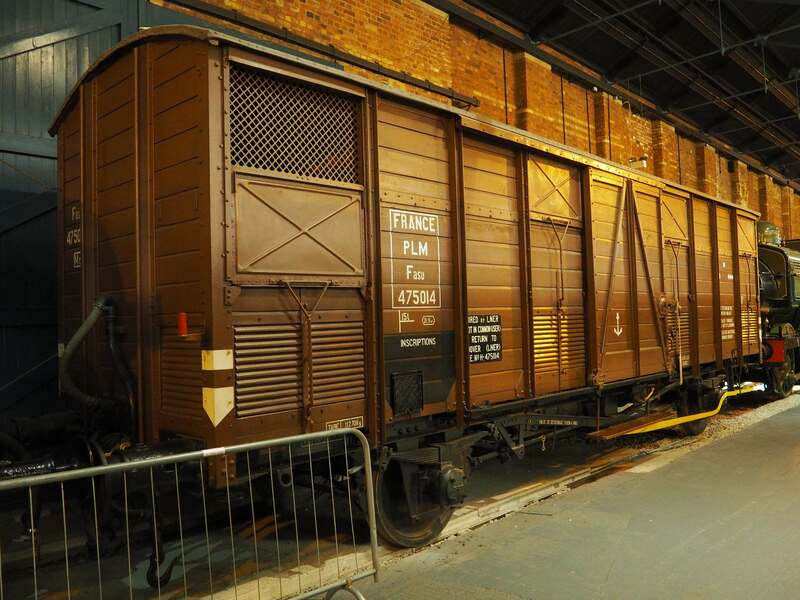 Collection includes over 1,000,000 objects from over 300 years of railway history. 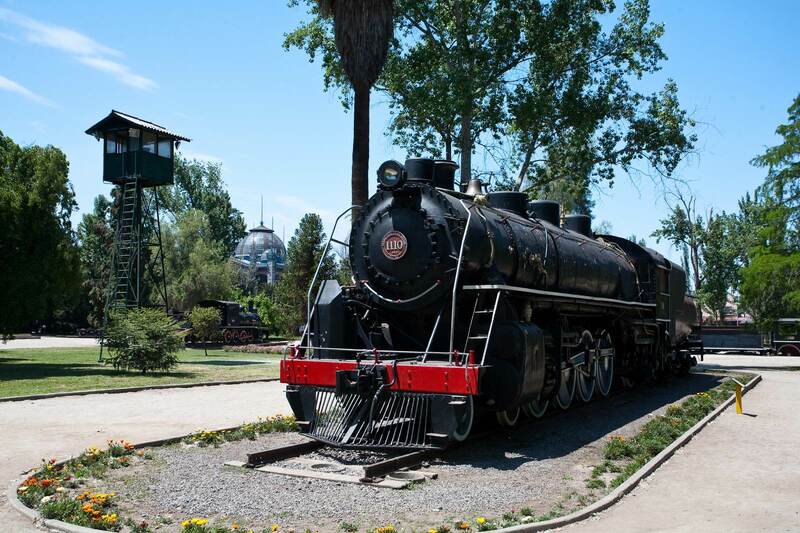 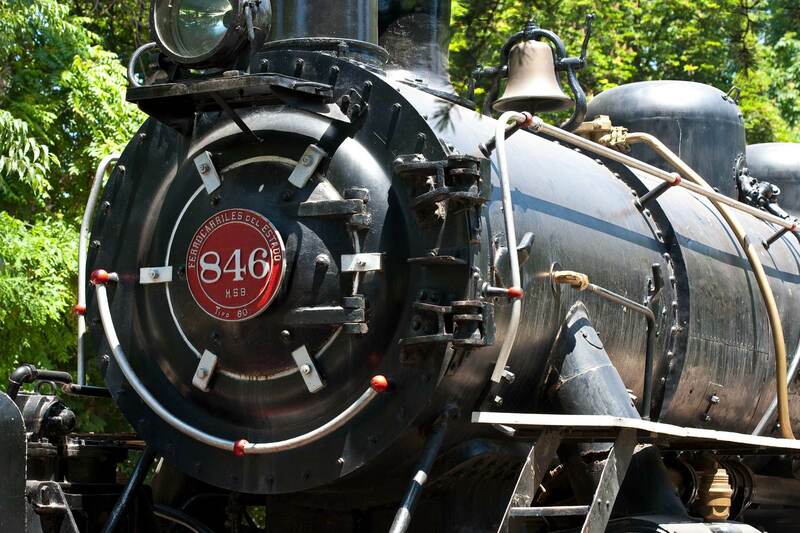 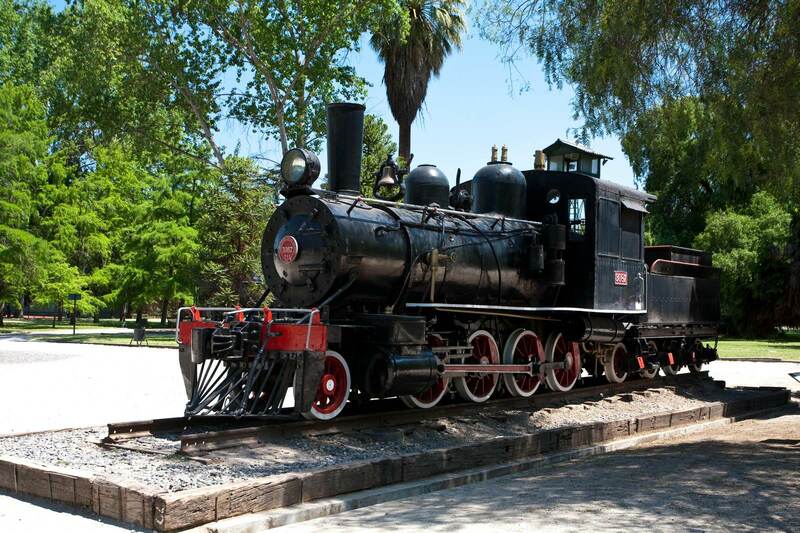 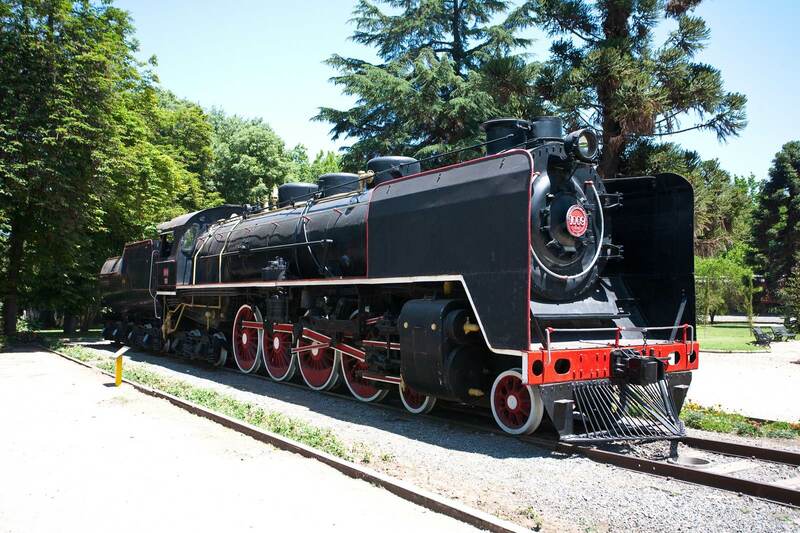 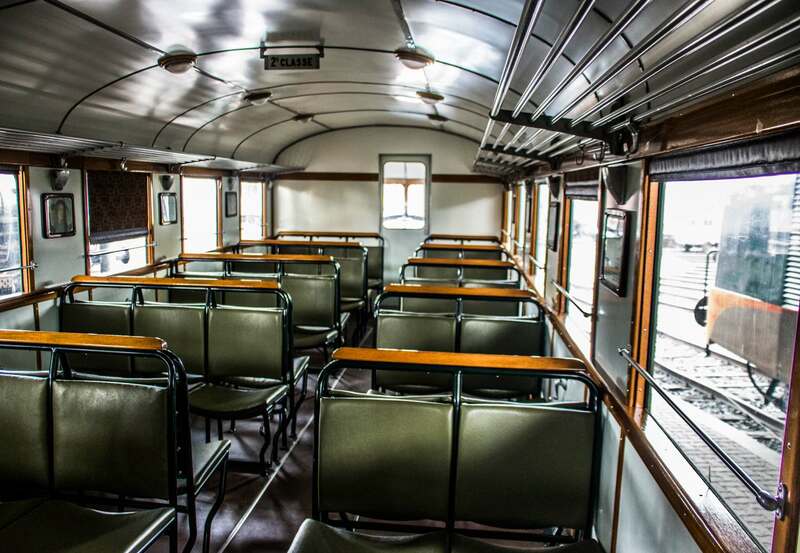 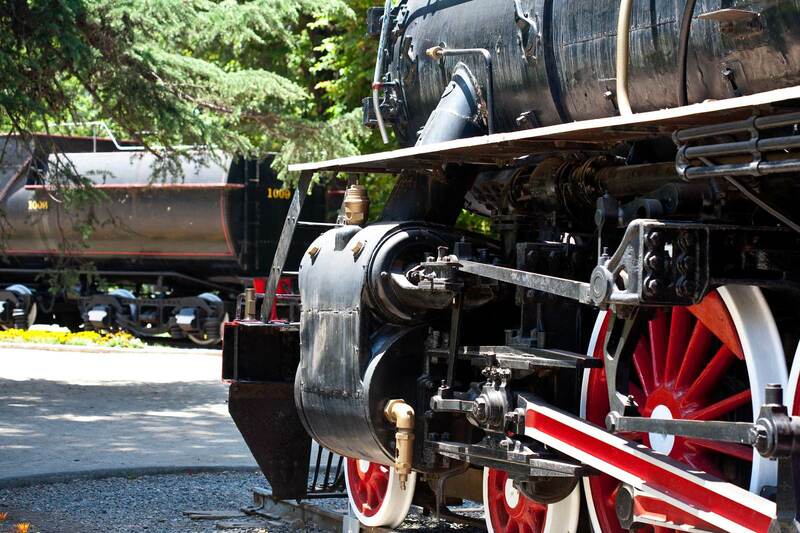 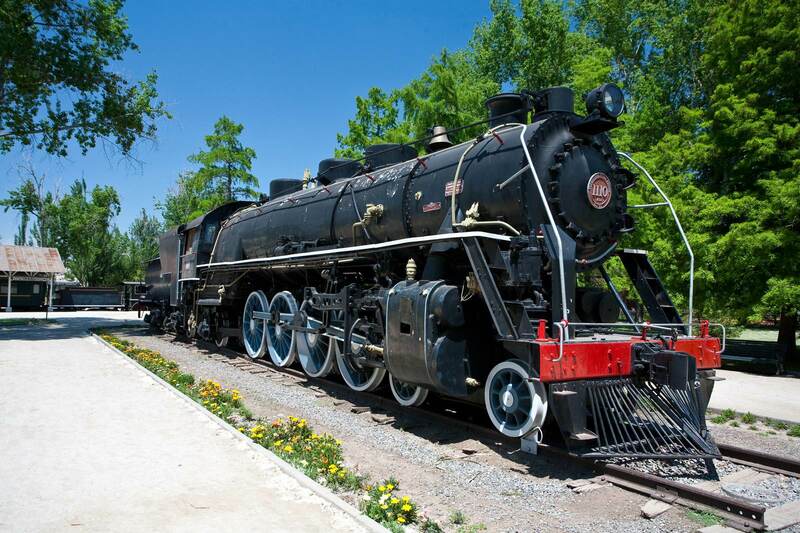 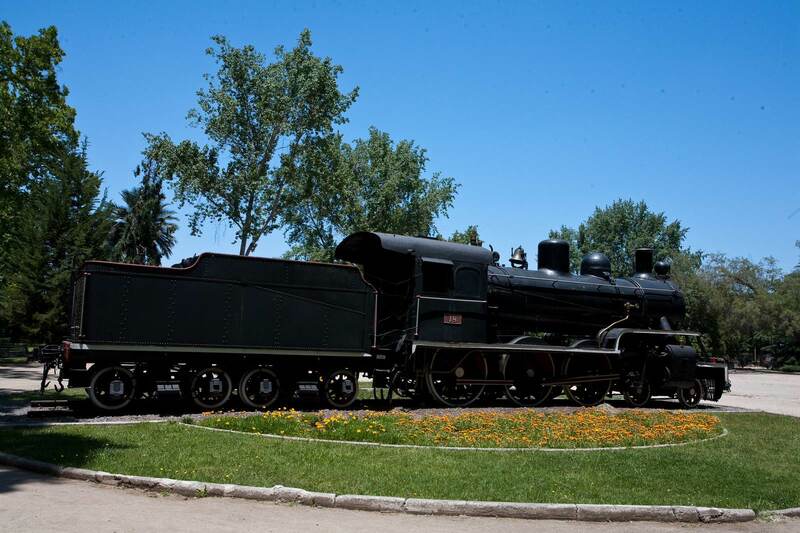 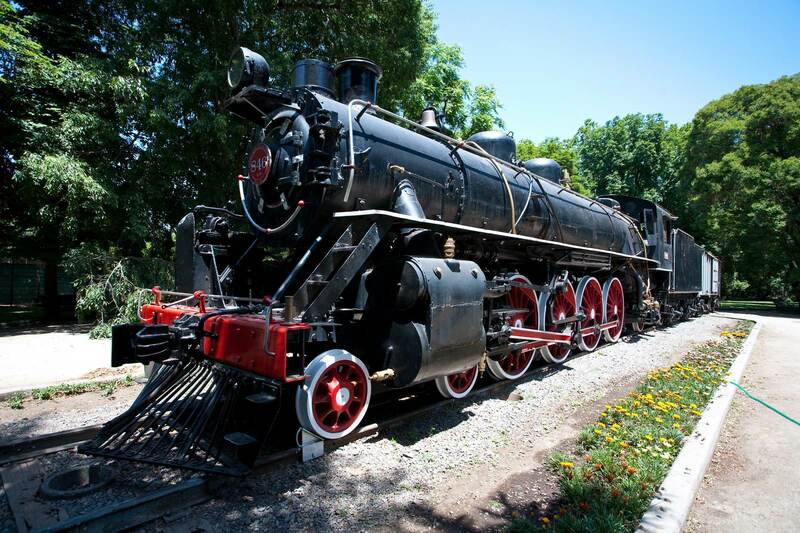 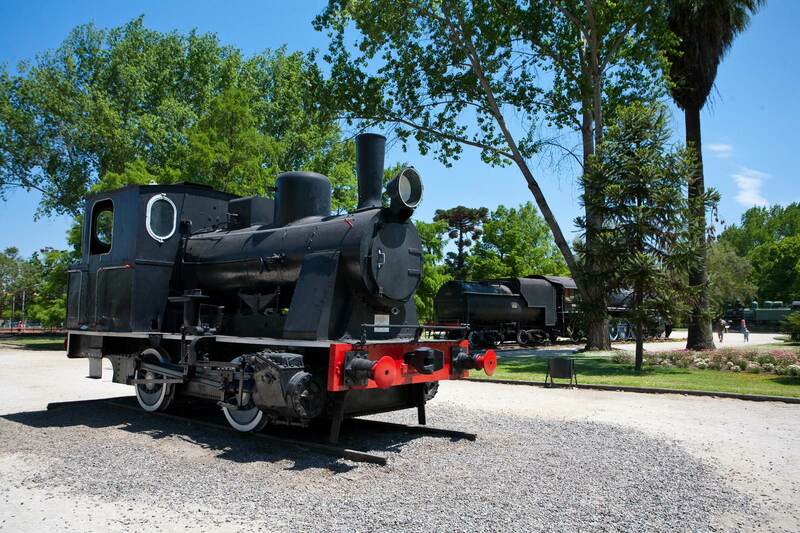 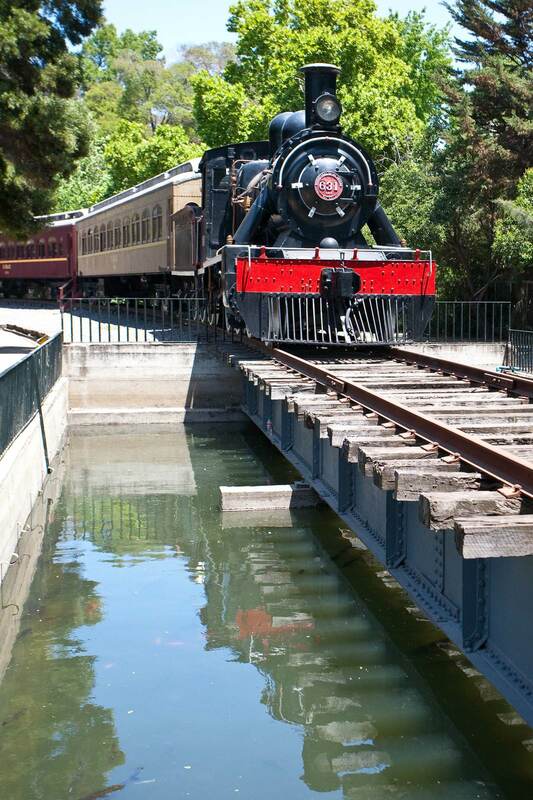 Railway museum with numerous steam locomotives from the Colonial period. 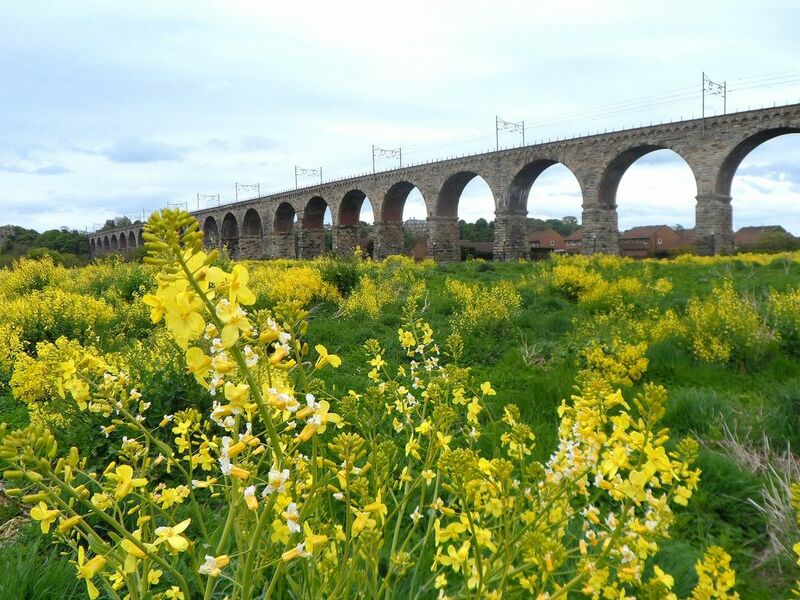 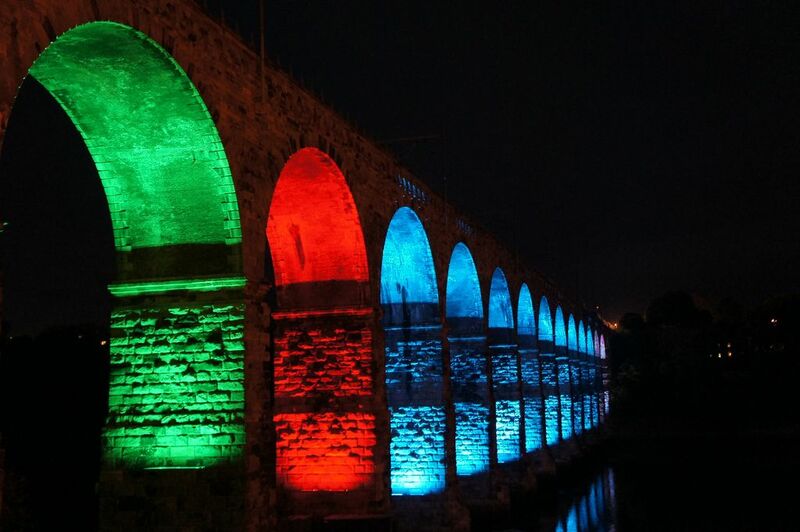 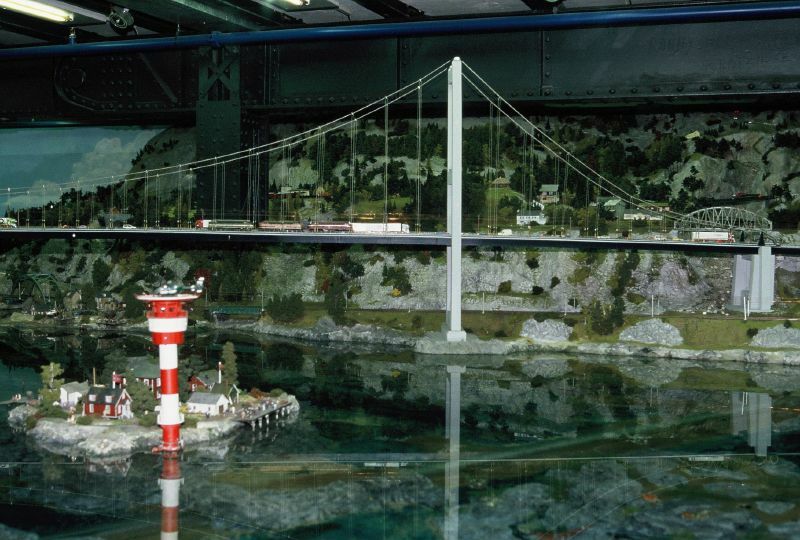 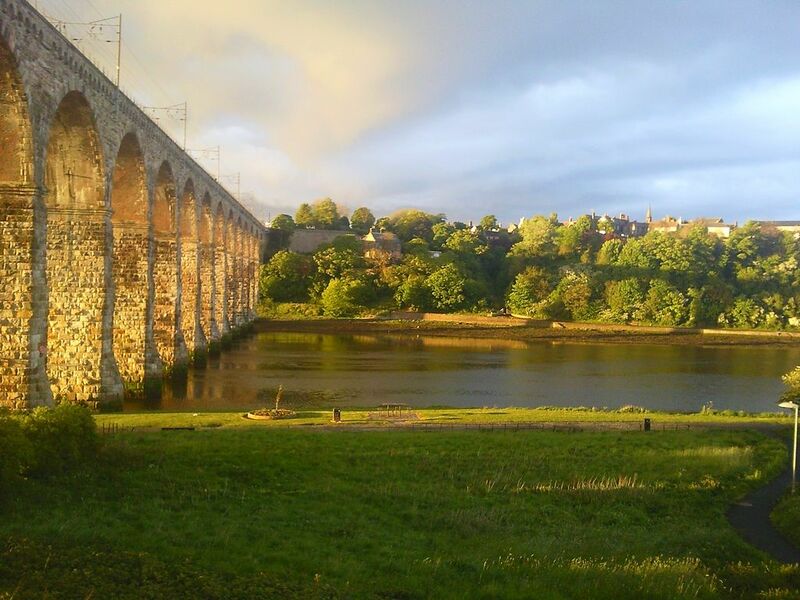 The Royal Border Bridge was the last link in completing a continuous railway line running between London and Edinburgh. 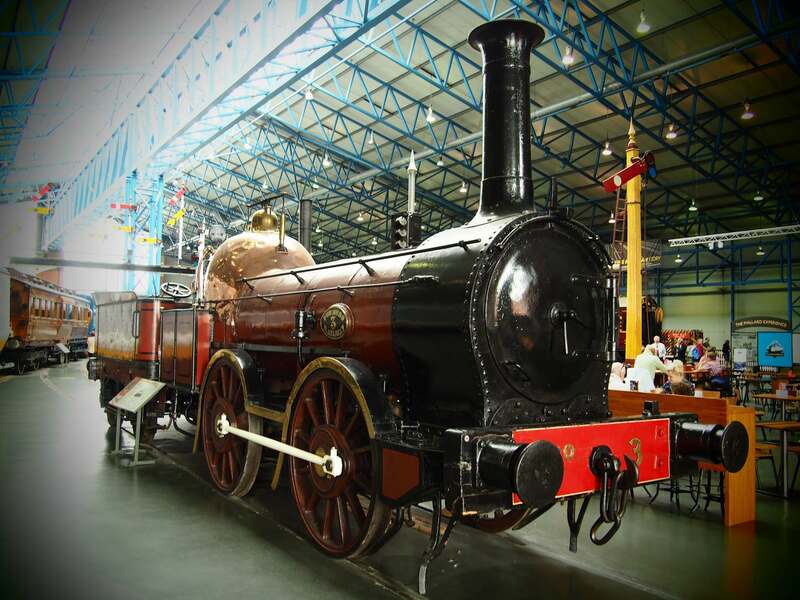 Designed by Robert Stephenson. 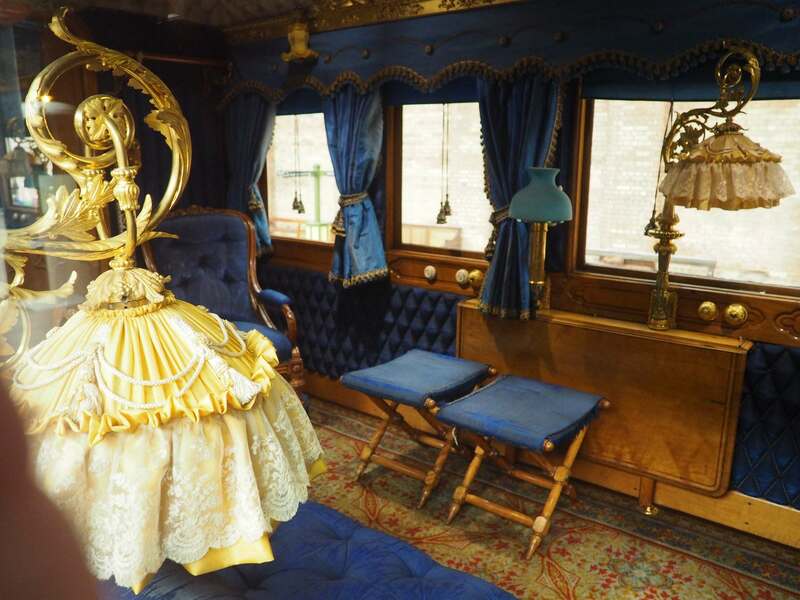 It was opened in the mid 19th century by Queen Victoria. 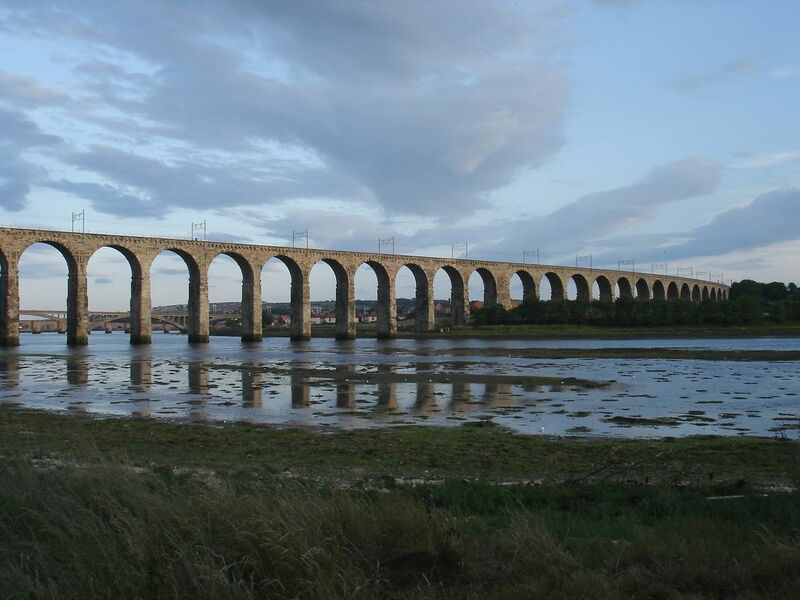 It is located in Berwick Upon Tweed England`s northernmost town which has passed between English and Scottish control over a dozen times Signs of ancient conflict. 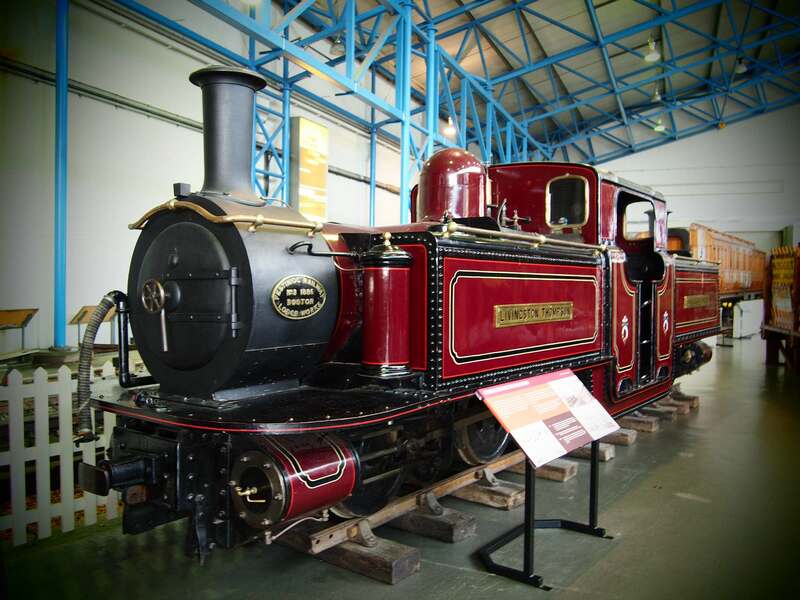 The North East of England is known as the birthplace of the railways. 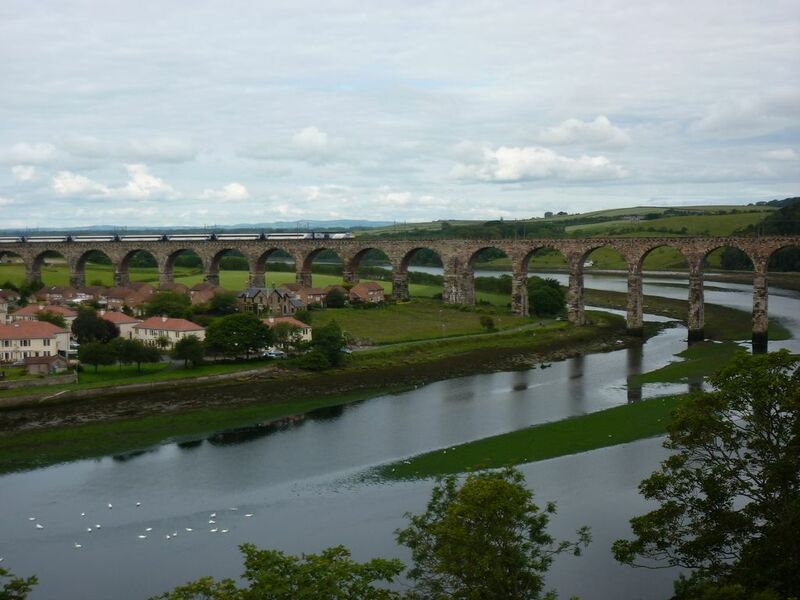 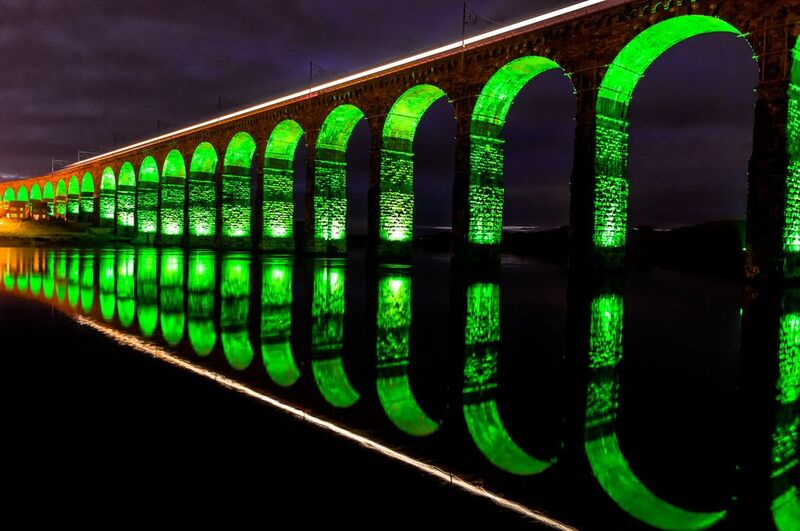 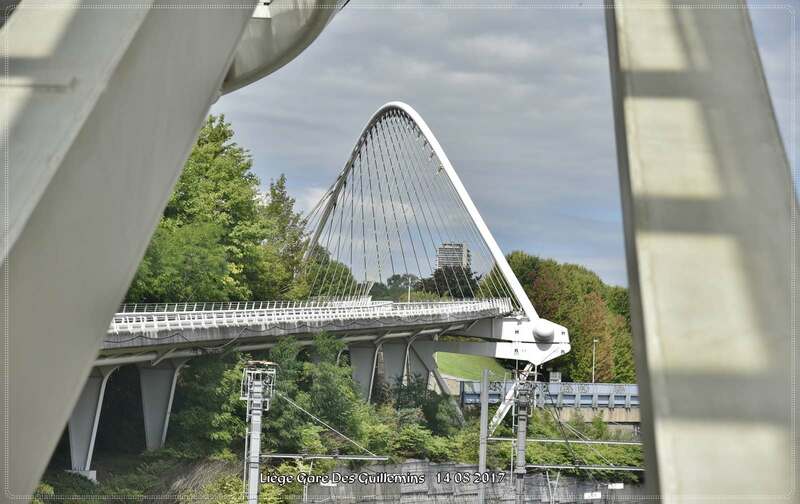 The bridge is 2,152 feet in length and has 28 arches that span the Tweed with a graceful curve at a height up to 126 feet above the river bed. 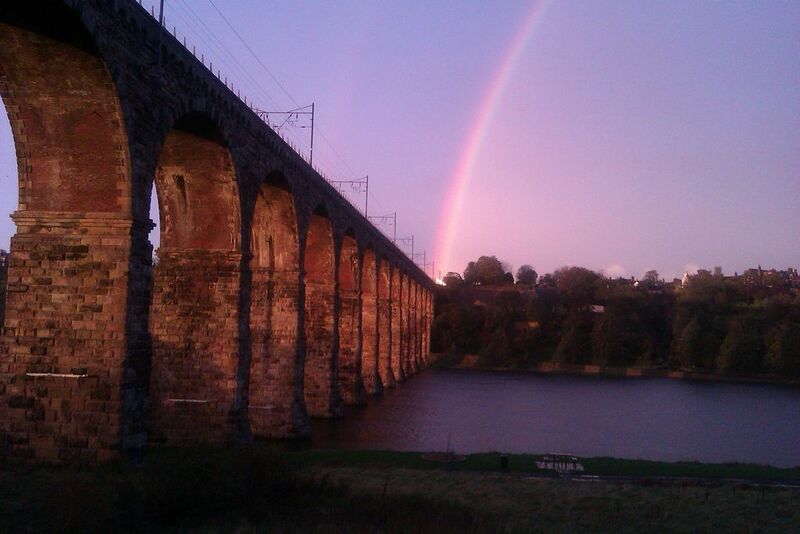 The Royal Border Bridge still carries the East Coast Main Line Railway from London to Edinburgh.